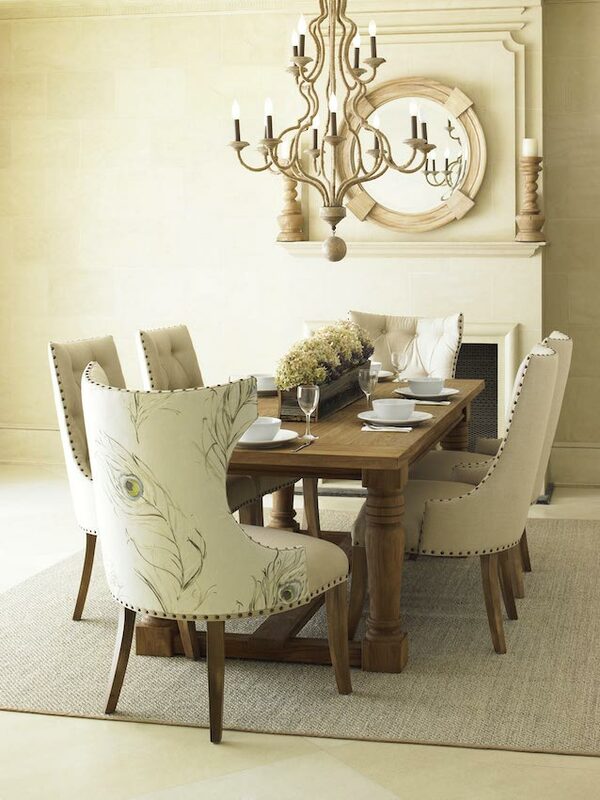 Our very own line of upholstered furniture is made to exacting standards by accomplished American artisans. 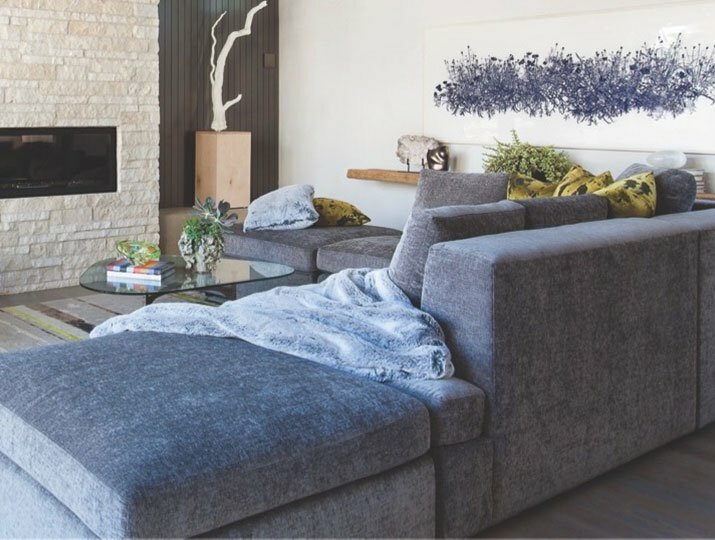 The supremely comfortable and timeless designs can be customized in a number of ways – size, dimensions, coverings – to suit a family’s needs and tastes. 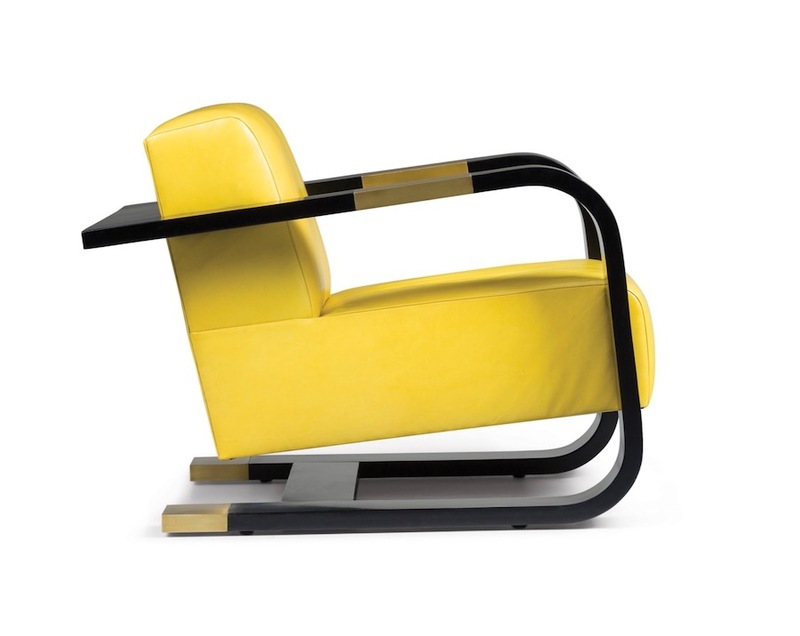 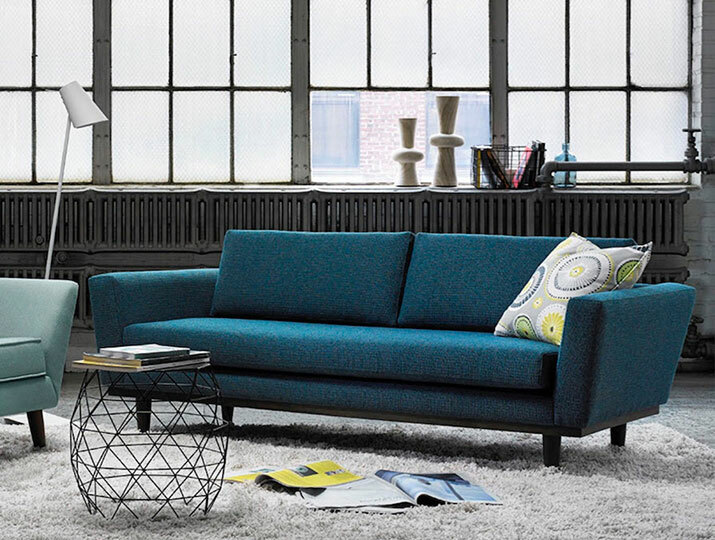 Learn more about the Design Wright Studios collection. 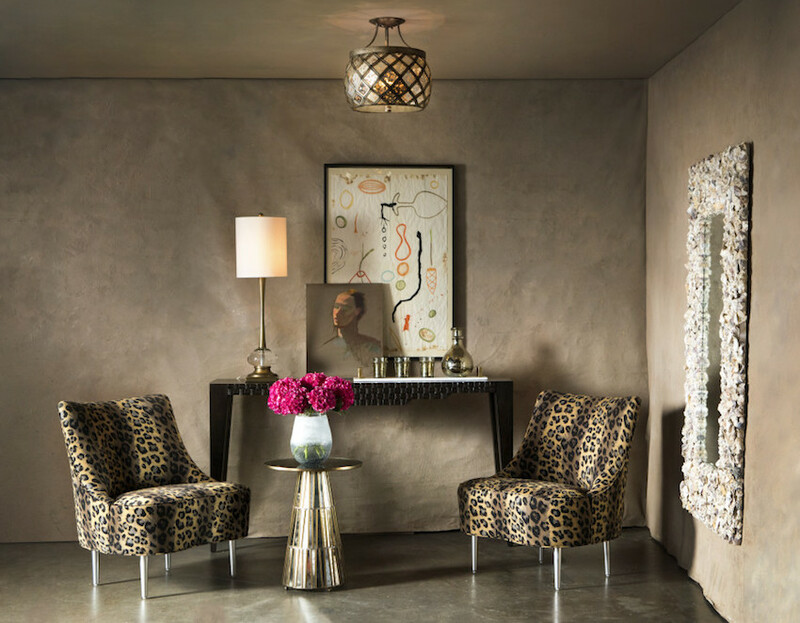 Kelly Wearstler, a renowned designer based in Los Angeles, creates interiors that are distinctive, fearless, and completely luxurious. 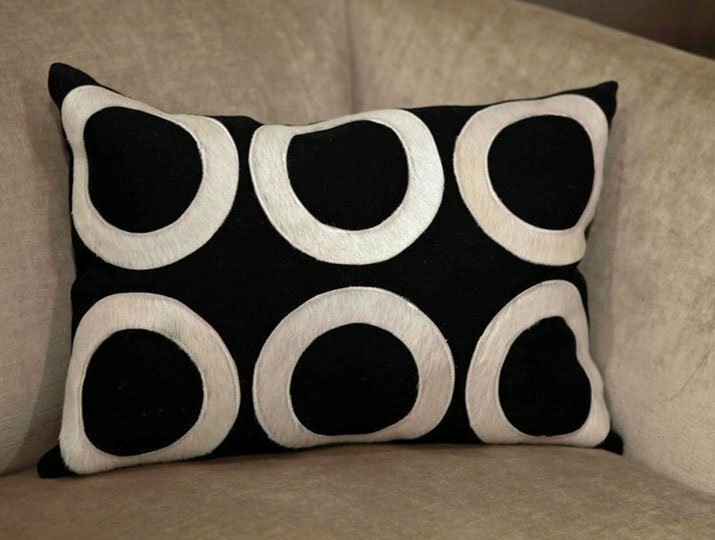 She mixes designs from all periods, with an eye for playful sophistication and graphic flair. 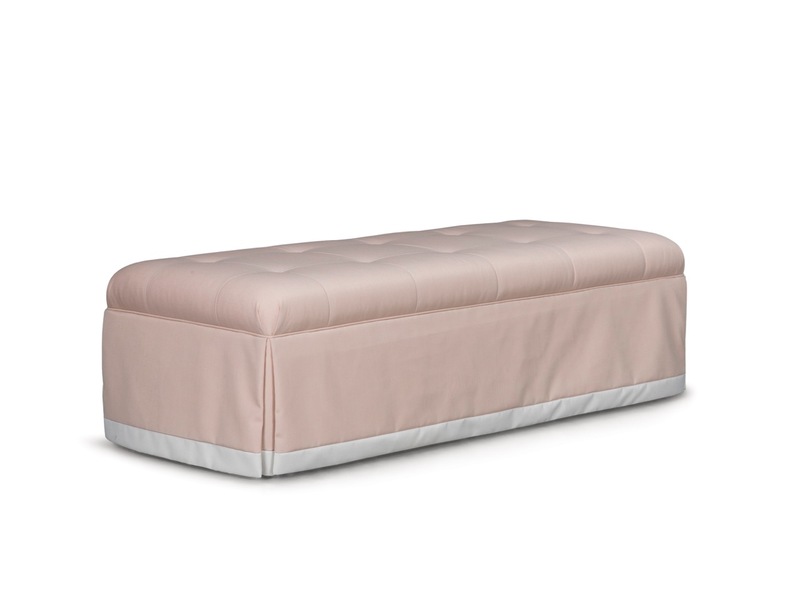 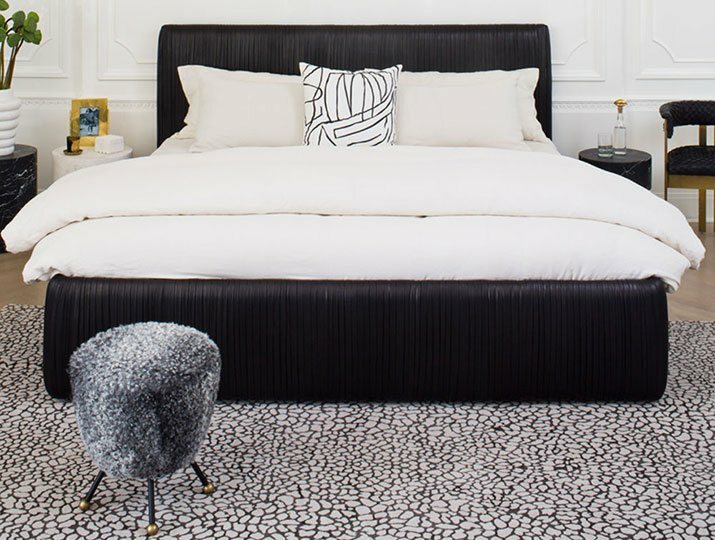 Her furnishings are often described as the epitome of modern glamor. 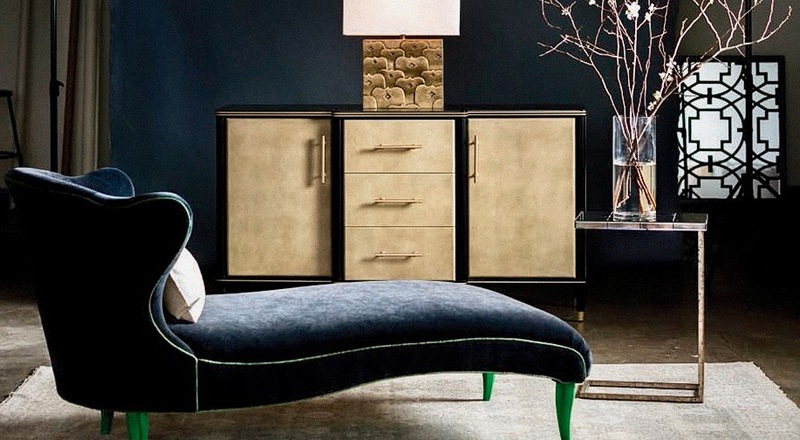 The iconic American designer is now at our showroom! 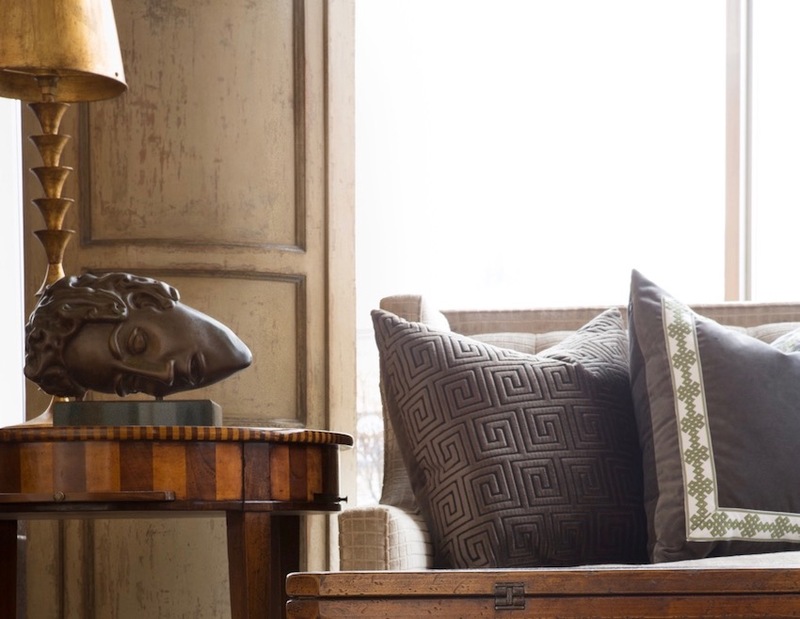 Ralph Lauren creates whole theaters of sublime objects, from the clothes you wear, to the furnishings that surround you, to the glass you sip from, to the fabrics that frame an impeccable view from your favorite room. 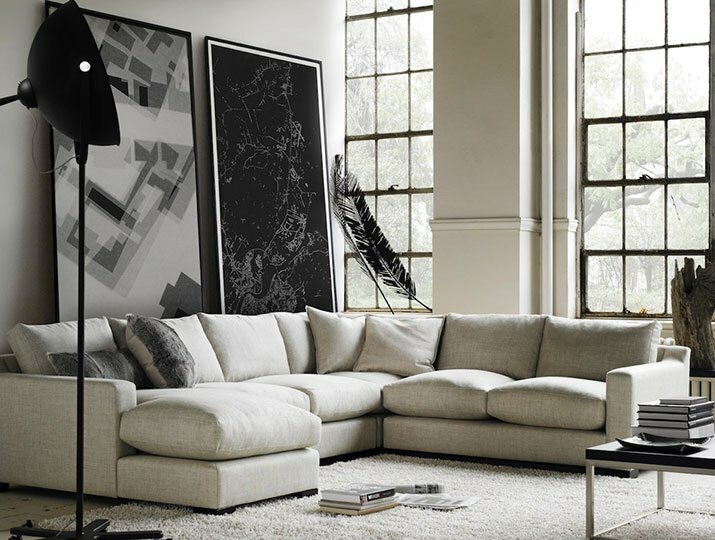 His distinctive eye for the good life has put its stamp on all styles, from traditional to contemporary. 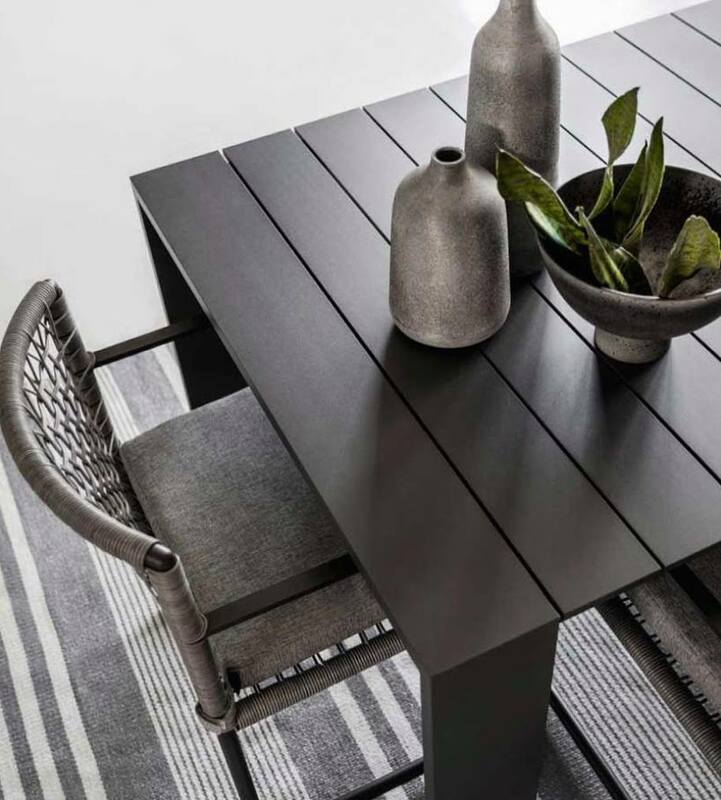 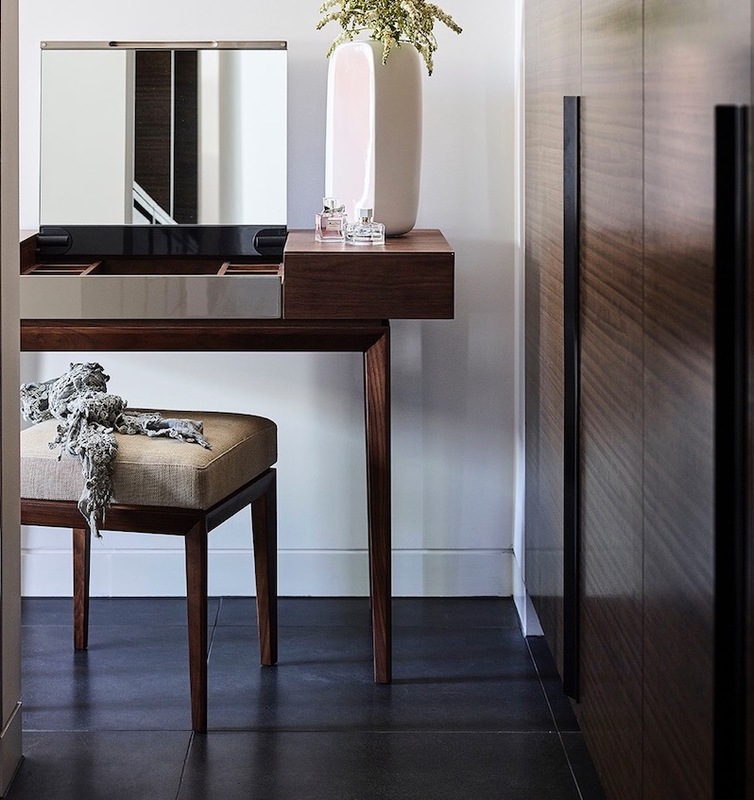 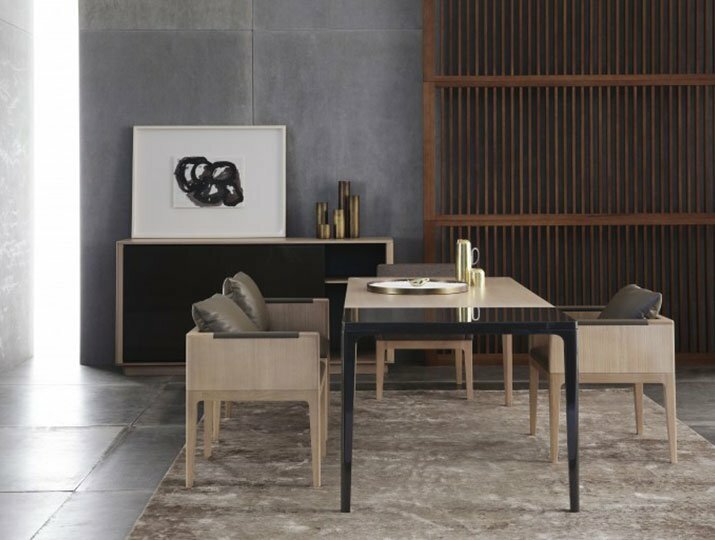 HC28’s international line of furnishings and accessories draws from the best of French contemporary design and combines it with traditional Chinese skills. 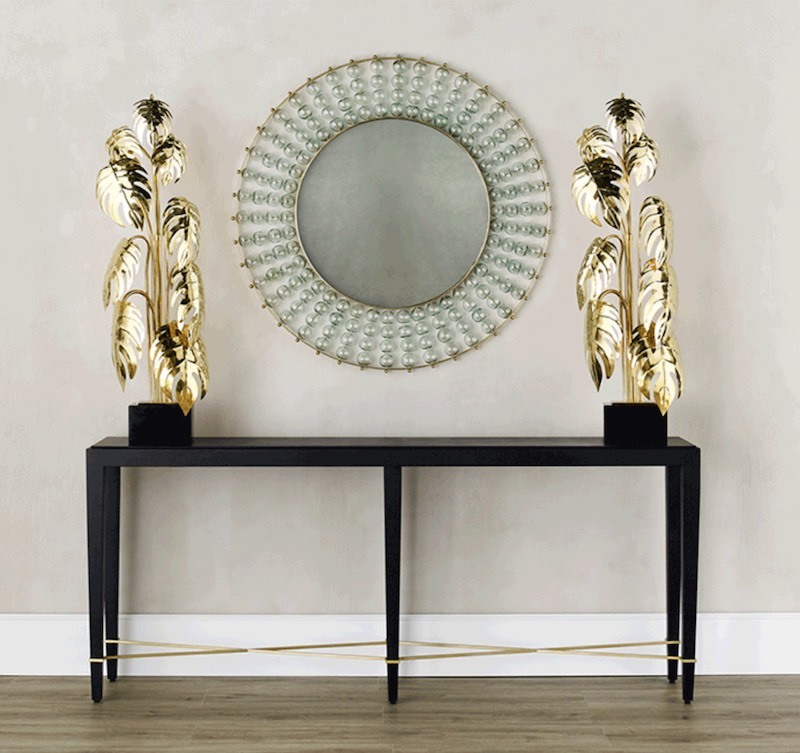 These beautifully crafted pieces, made from exceptional materials and dressed in brilliant lacquers, are functional art pieces. 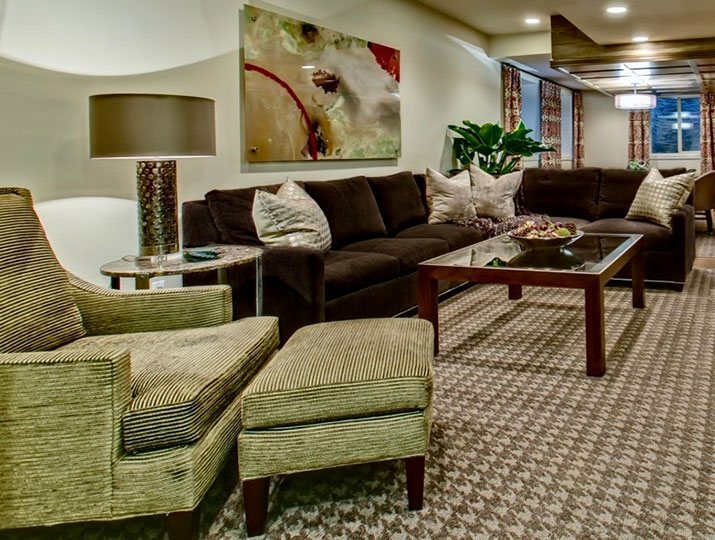 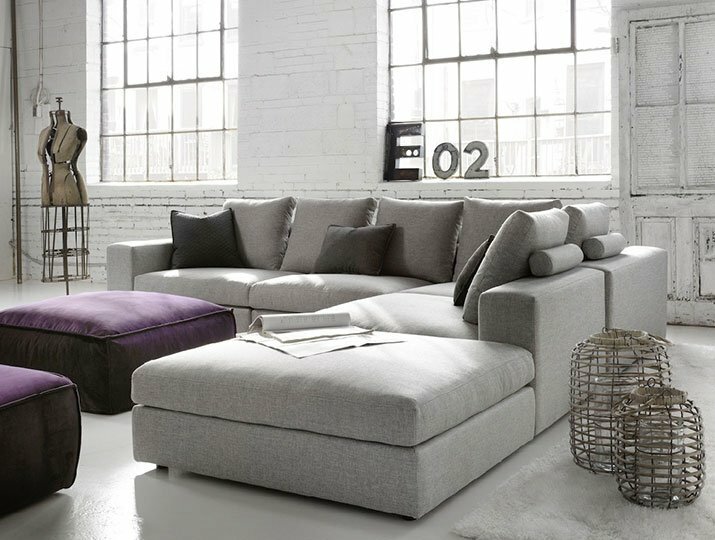 The M|T Company builds high-quality, custom upholstery and pillows at a very attractive price. 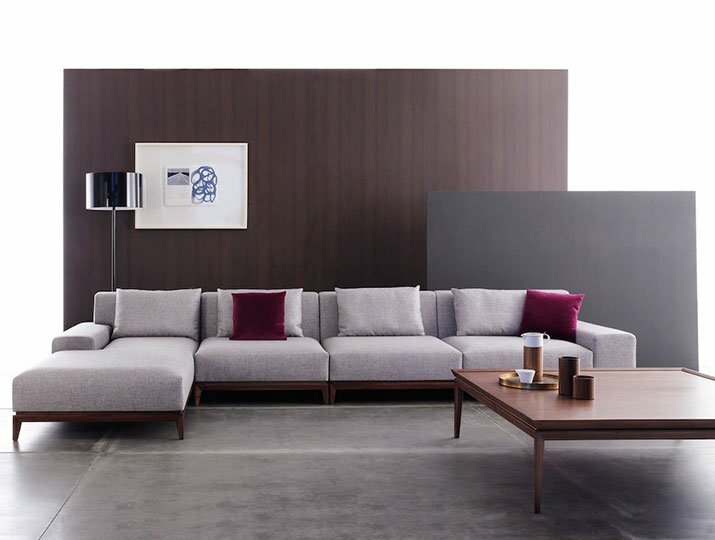 Beneath their sumptuous exteriors, the sofas, chairs, and beds hide brawny frames and rugged construction. 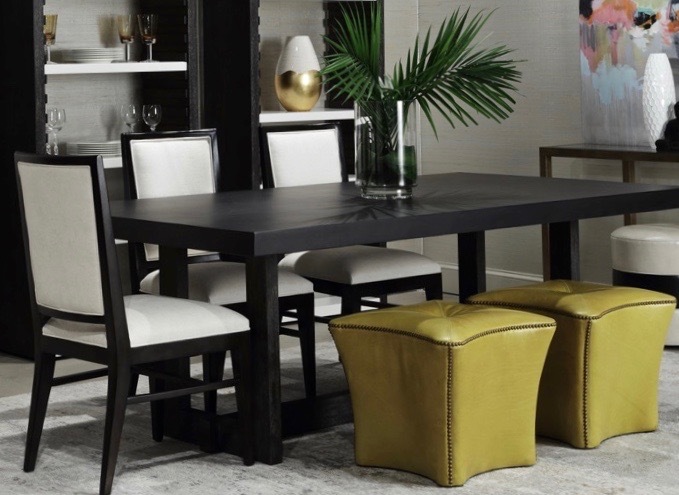 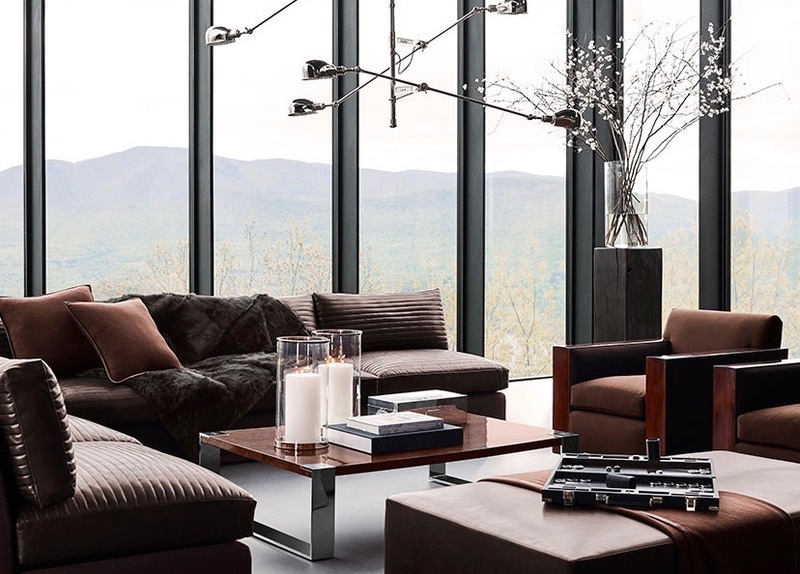 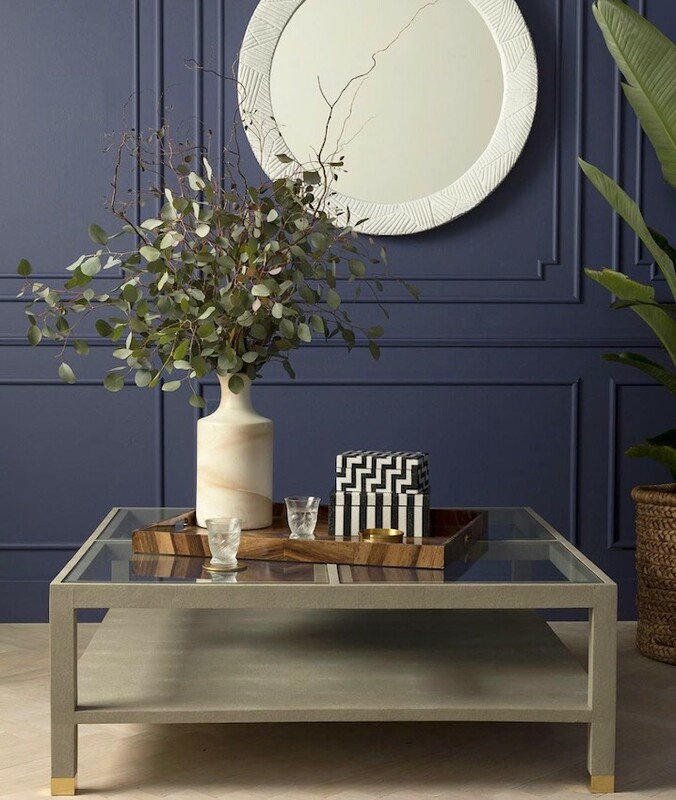 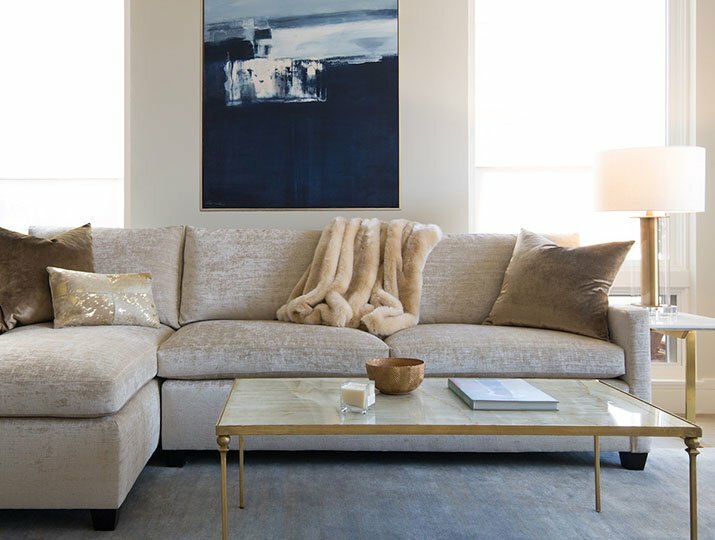 This family-owned and operated company takes great pride in its fine designer furniture, all made in America. 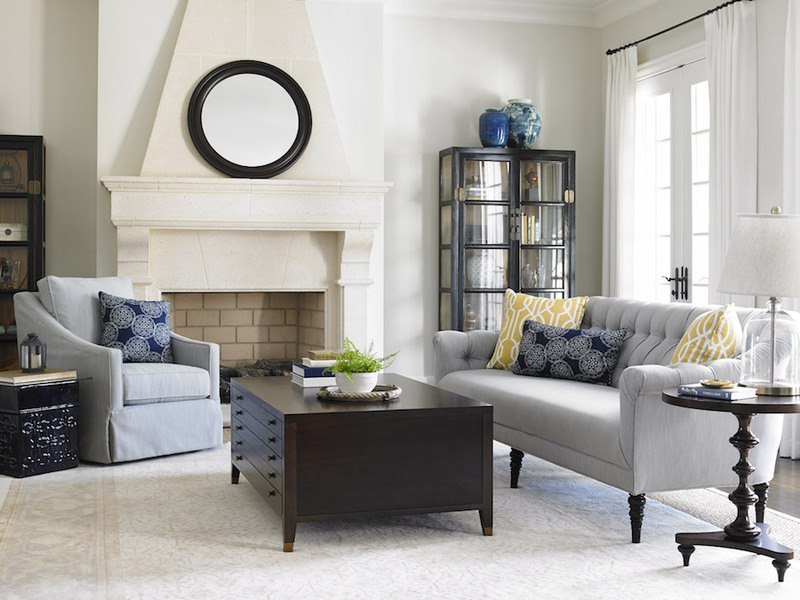 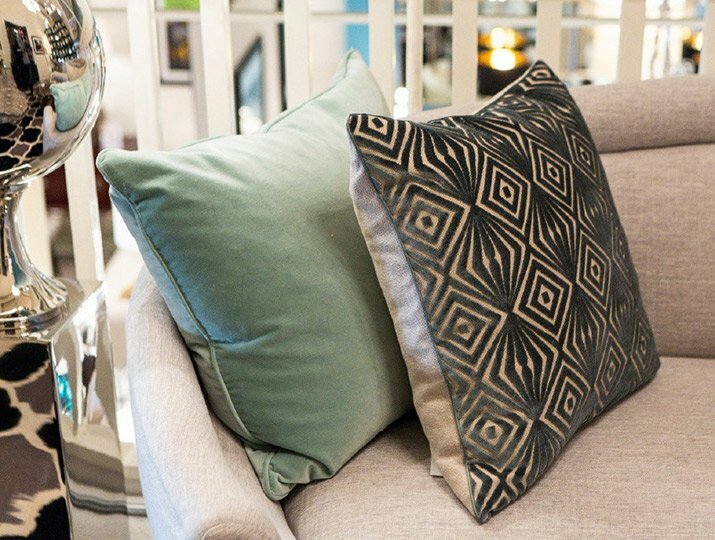 “Easy Chic” is the motto of Perennials Social, a brand-new upholstery line that is equally at ease in formal settings as it is in contemporary spaces. 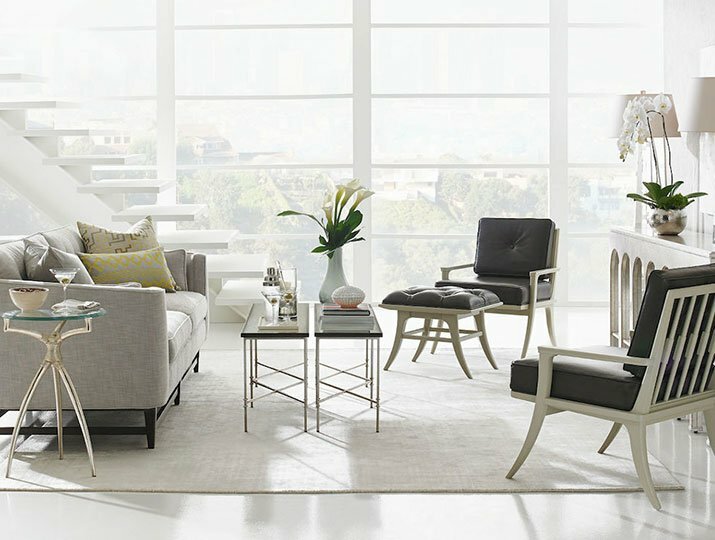 Made to stand up to life’s everyday adventures without having to sacrifice style, the furniture expresses the kind of confidence that comes with livability and longevity. 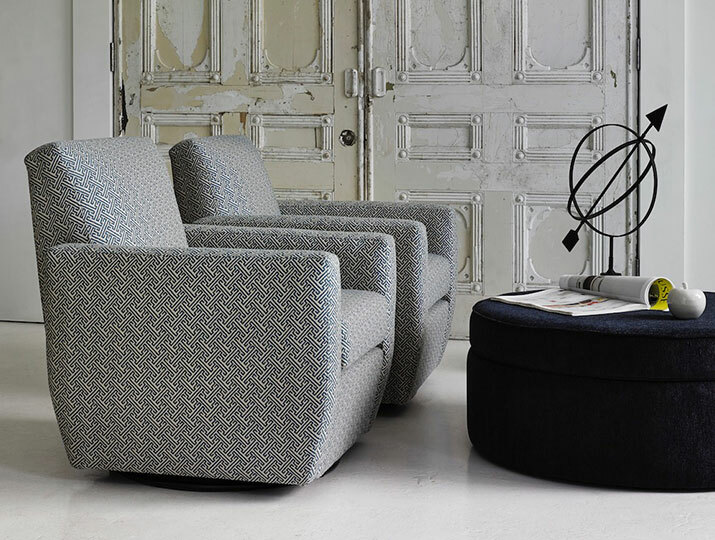 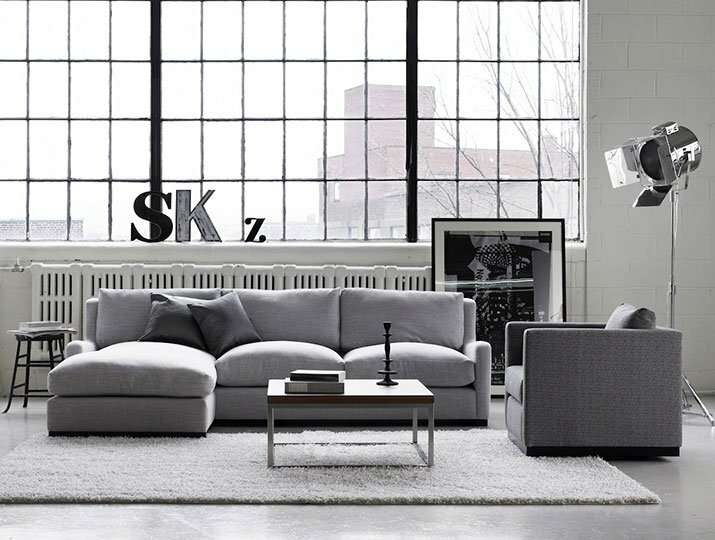 Mobican is a small, family-run company from Québec that builds contemporary and Scandinavian-influenced upholstery and casegoods. 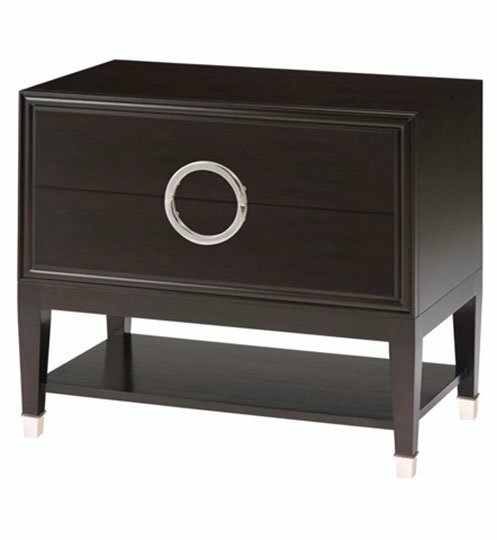 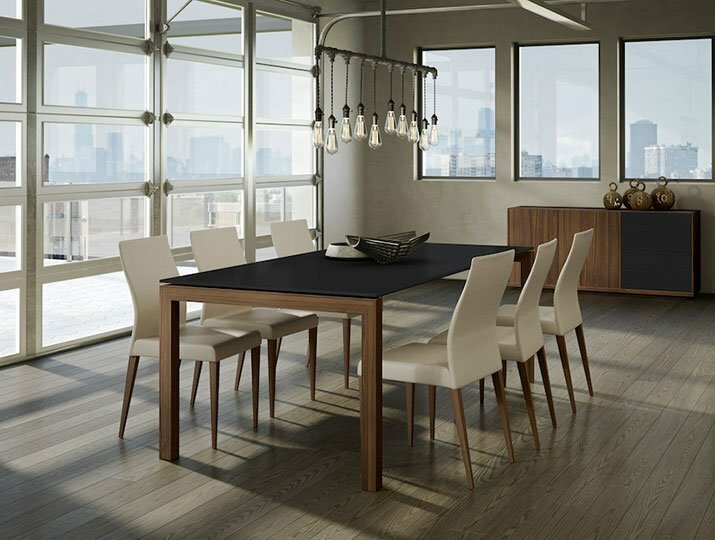 Distinguished by their clean designs and exceptional craftsmanship, many of Mobican’s furnishings in hardwood can be customized with a wide variety of finishes and colors. 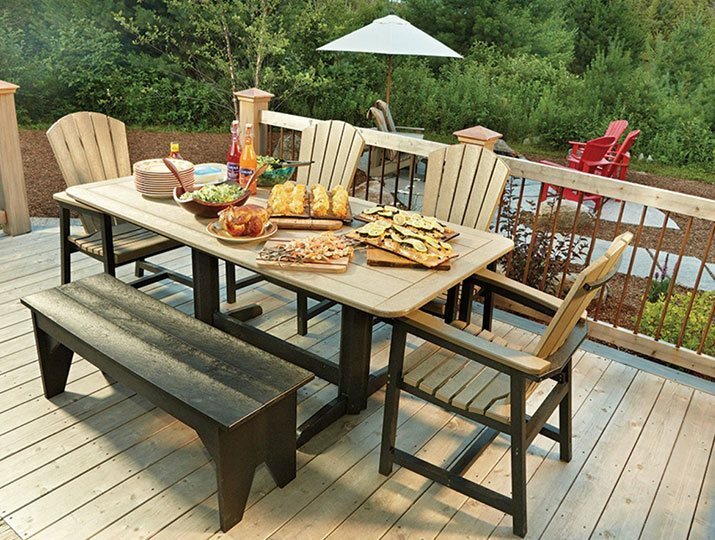 Rustic Trades began when one young man promised his bride the table of her dreams, and ended up building it himself. 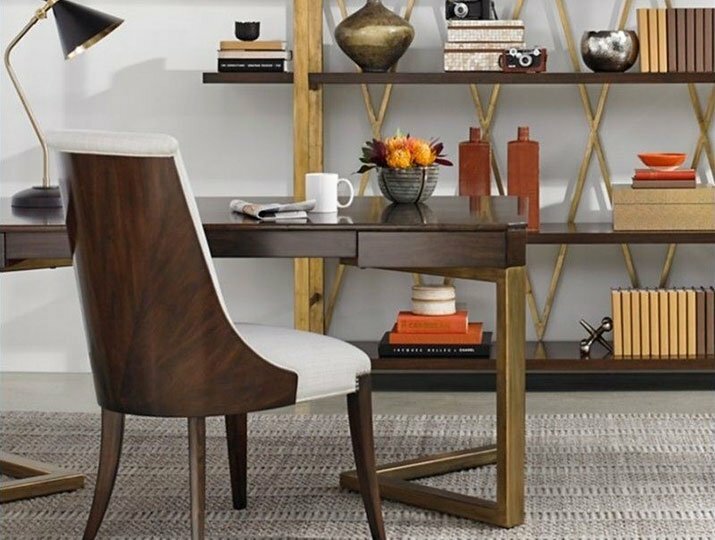 These handcrafted wooden tables, benches, and desks are made from both new and reclaimed materials. 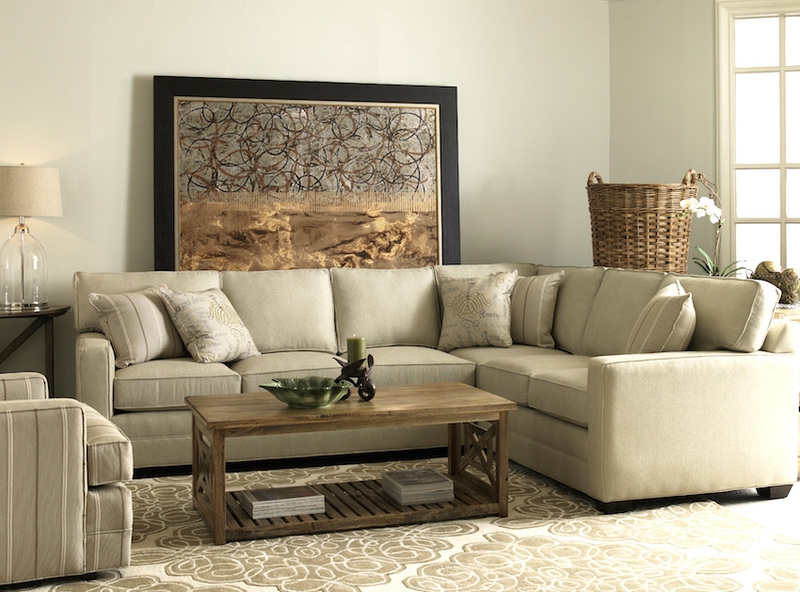 All are made to last – and to be treasured – for many generations. 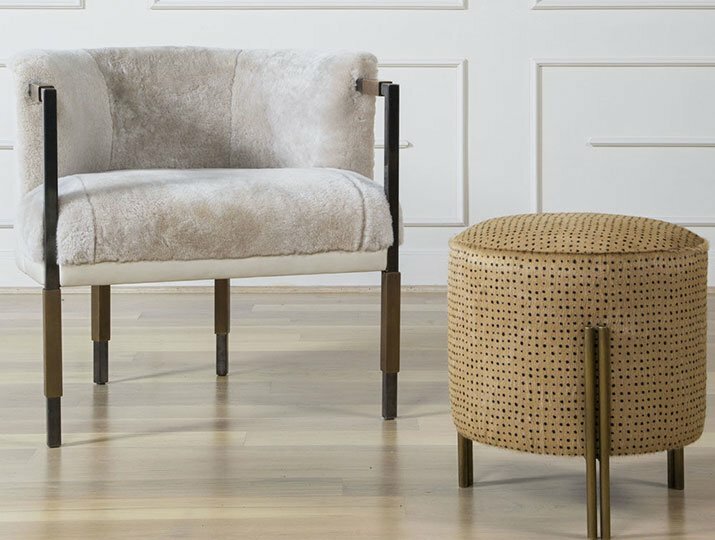 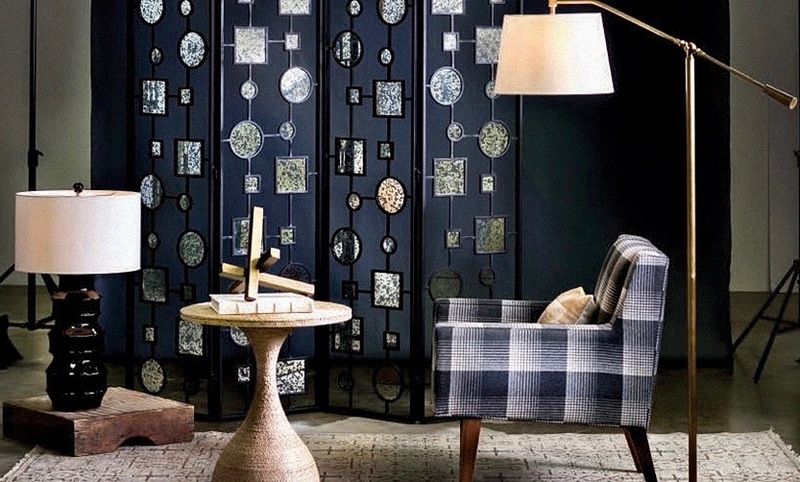 The quality of EJ Victor’s upholstery and casegoods hearken back to another era, yet the designs express the audacious aesthetic of our twenty-first century. 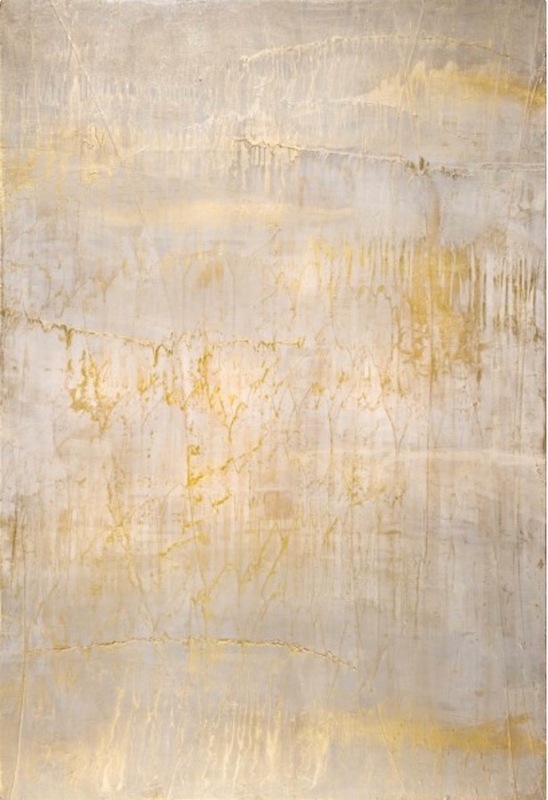 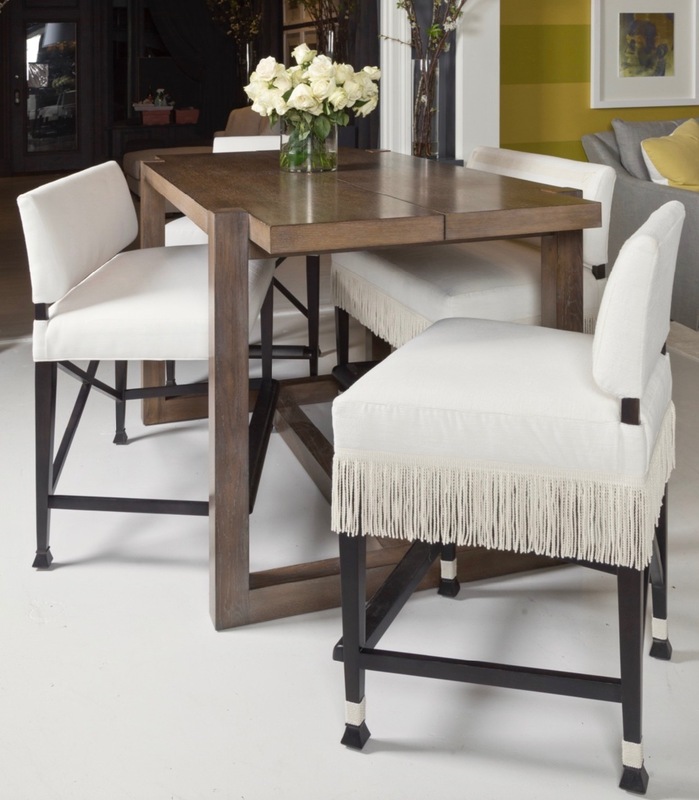 We are proud to be the first showroom in the Denver metro area to carry this luxurious line. 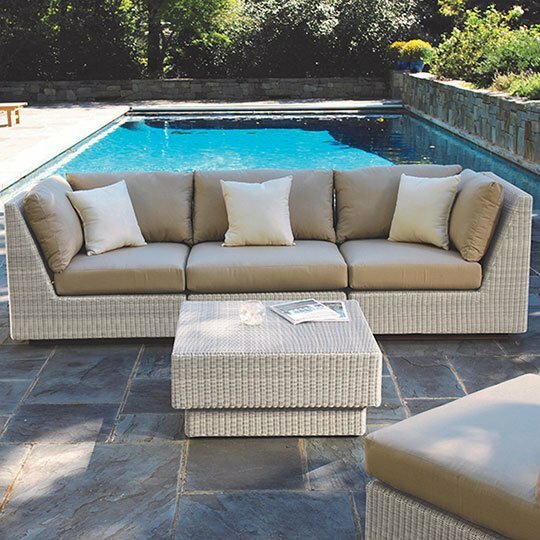 Stanley Furniture, a Virginia company in business for more than nine decades, is committed to the deep traditions of American craftsmanship. 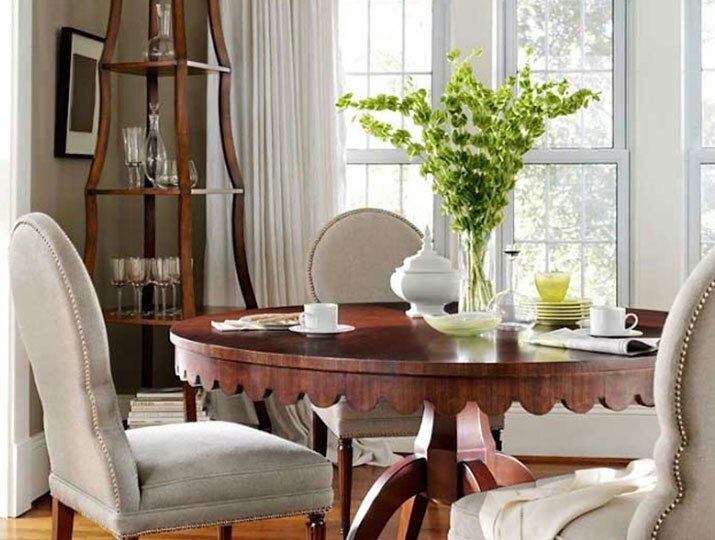 The designs, finishes, and superior quality of their home furnishings ensure they will become treasured family heirlooms. 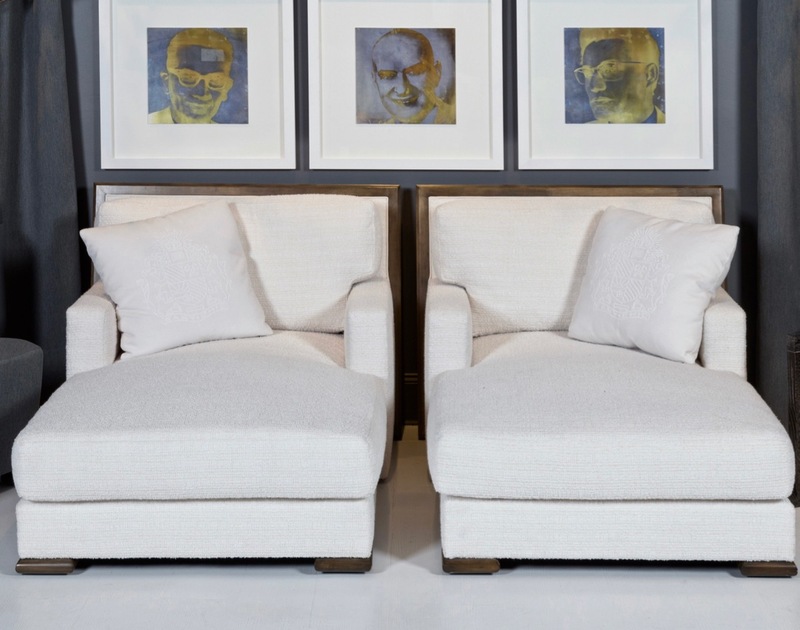 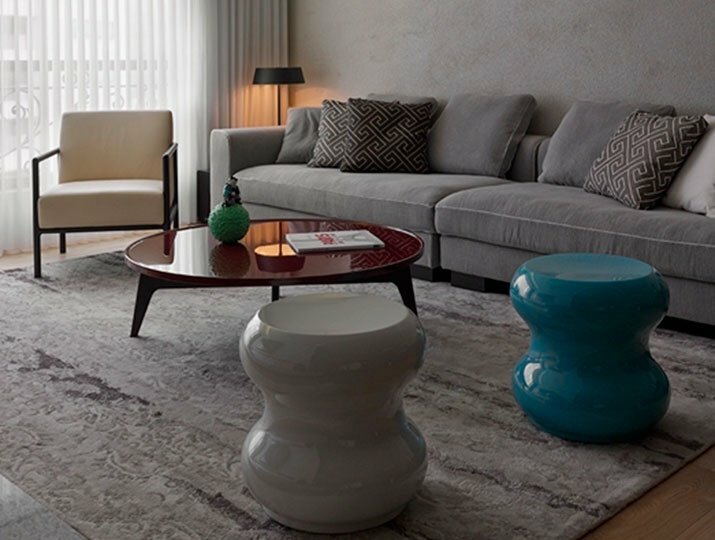 G Romano, of Montréal, is a family-owned company that builds Old World values into its contemporary upholstered furniture. 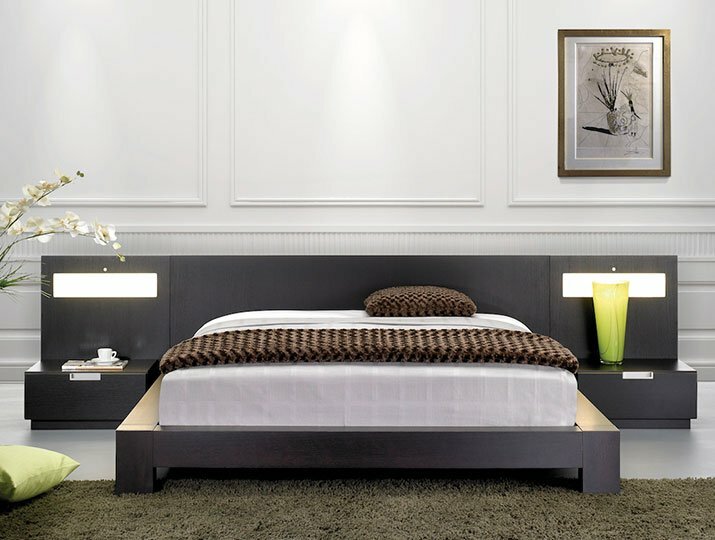 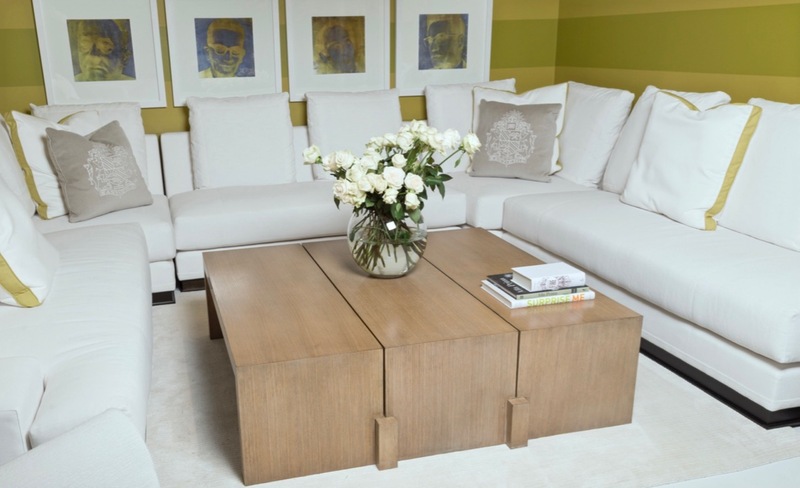 The elegant furnishings are inspired by designs from art and architecture. 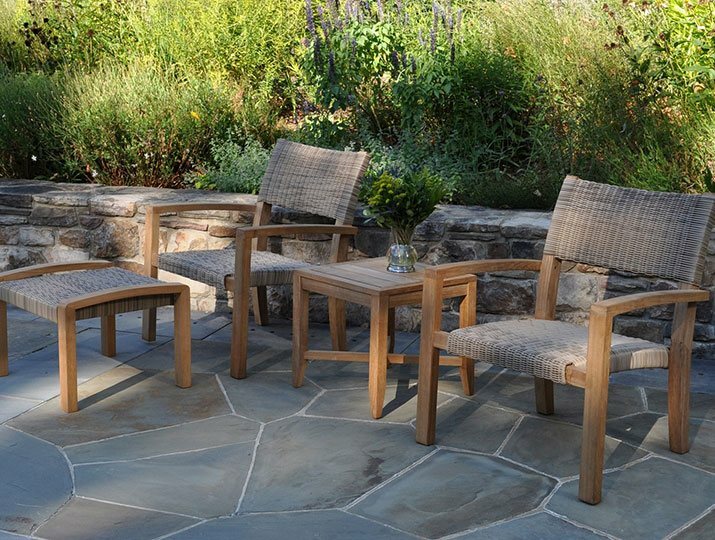 Hand-crafted for maximum comfort and durability, all their pieces are built with sustainably harvested North American hardwoods. 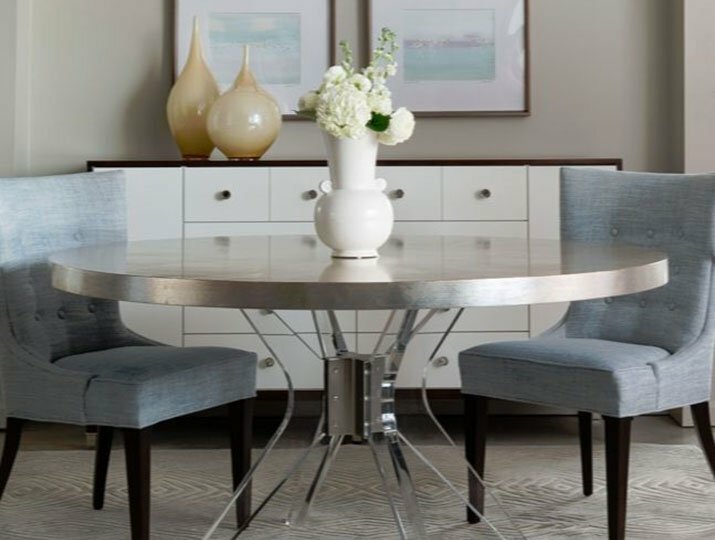 Belle Meade offers furniture of sophisticated style, which blends beautifully into contemporary, transitional and traditional homes. 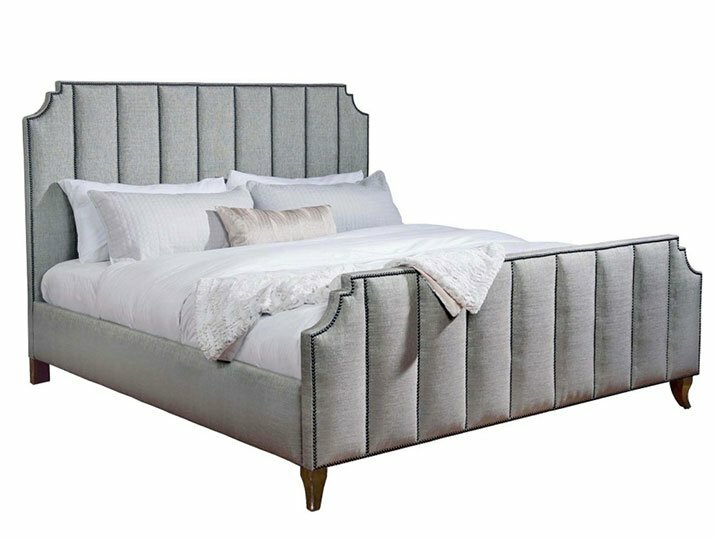 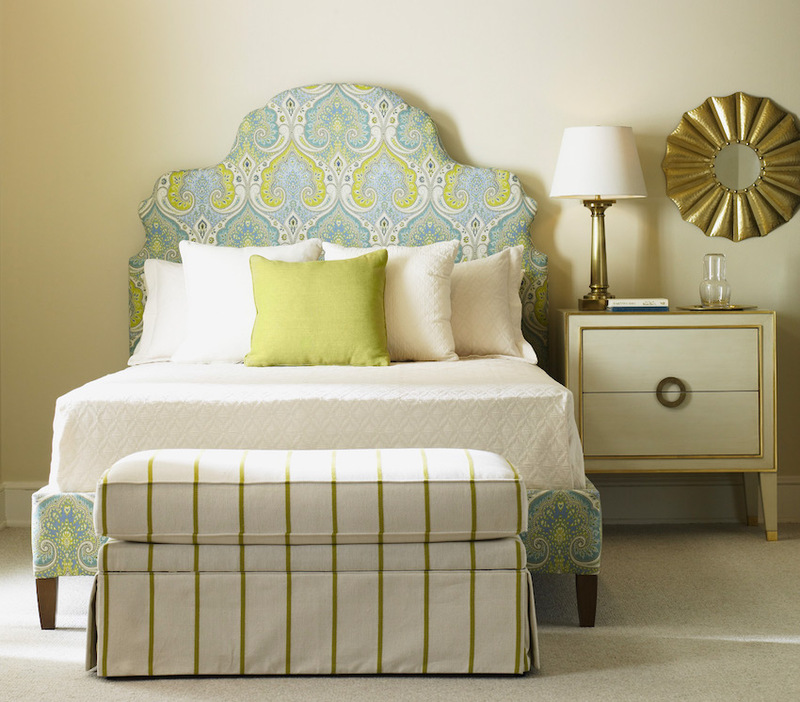 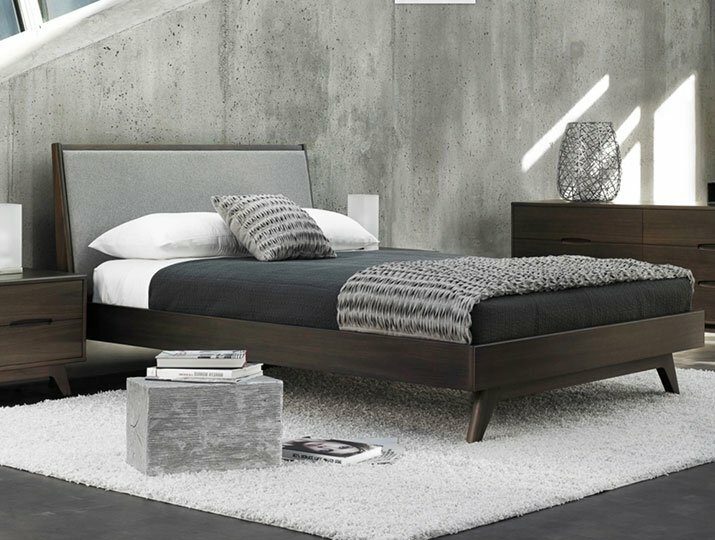 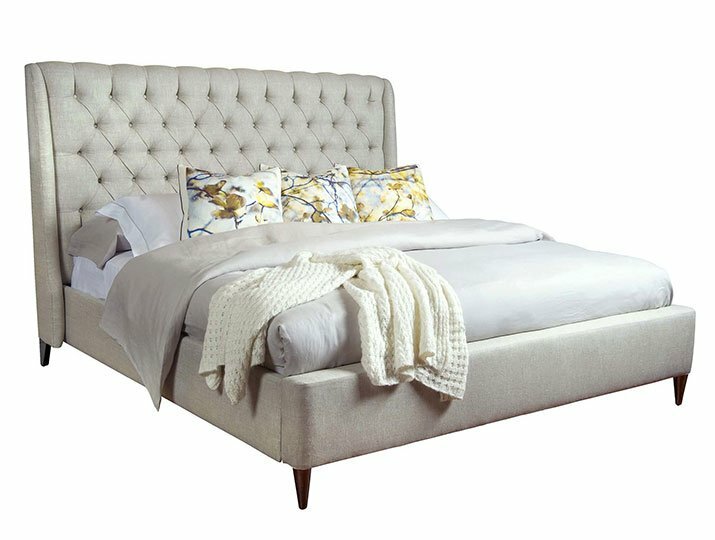 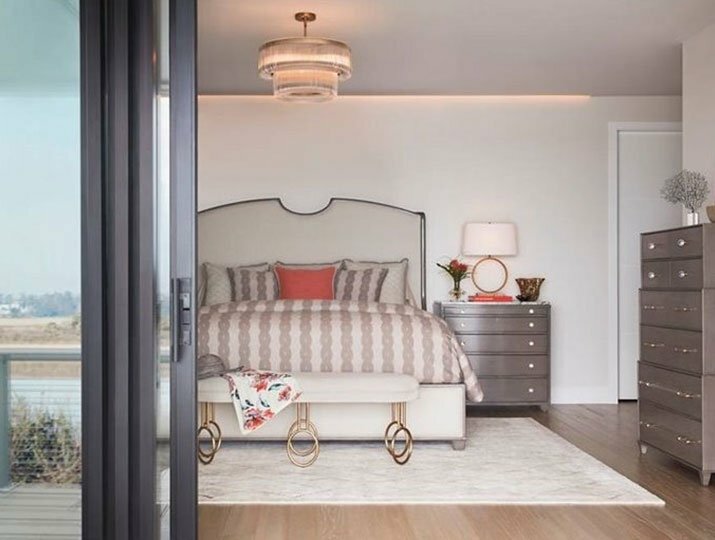 Elegant and functional with a superb attention to detail, Belle Meade’s upholstered beds, chairs, casegoods, and mirrors are built to uncompromising standards. 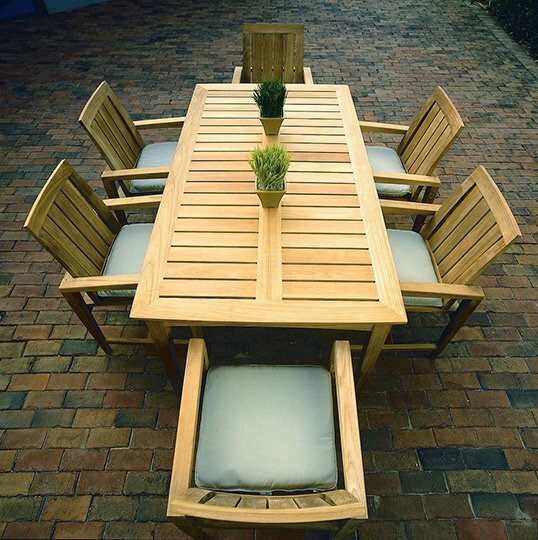 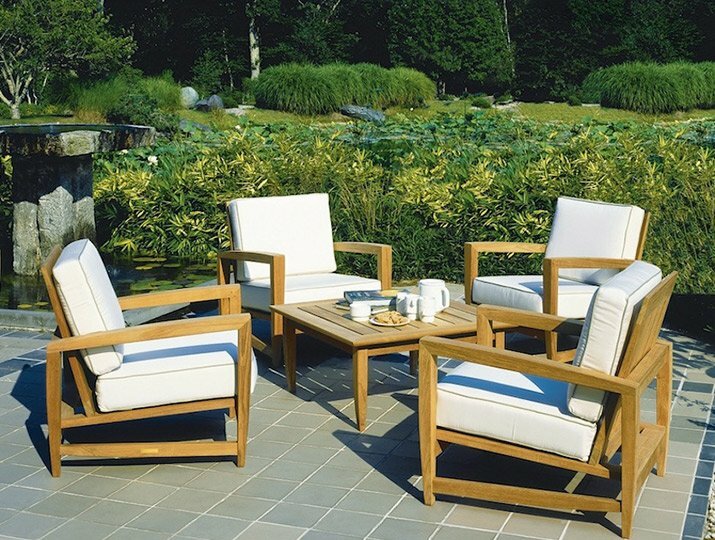 This American manufacturer uses sustainably harvested teak, all-weather wicker, and the finest stainless steel for its lines of outdoor furniture. 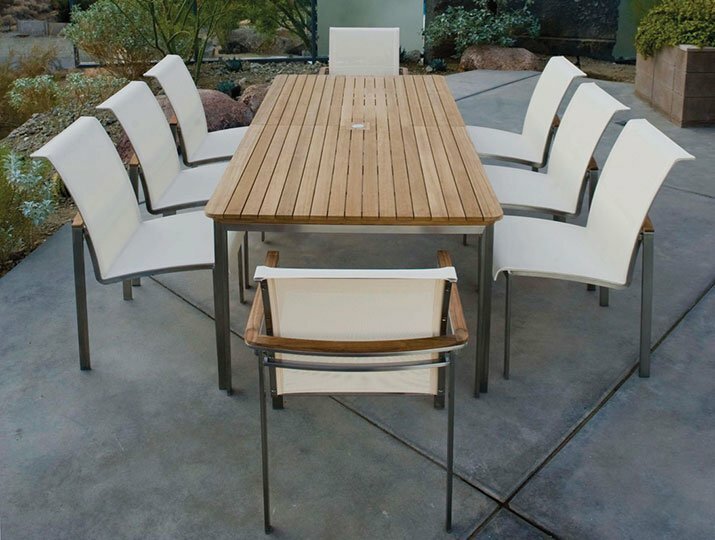 The Kingsley Bate mix of durability, comfort, and style means its furniture can stand up to Colorado’s tough climate while enhancing time spent in the great outdoors. 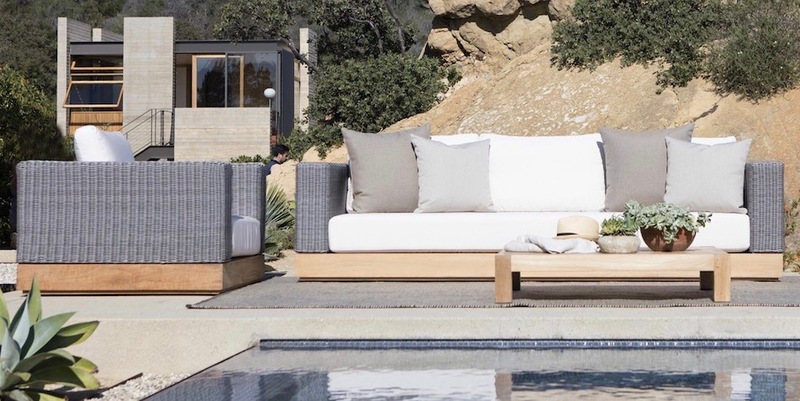 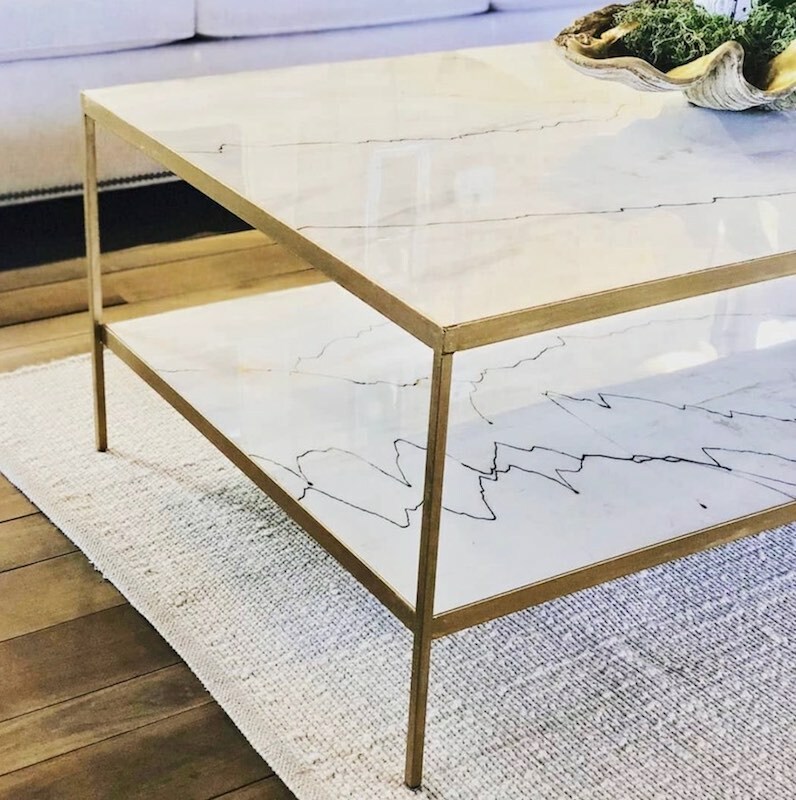 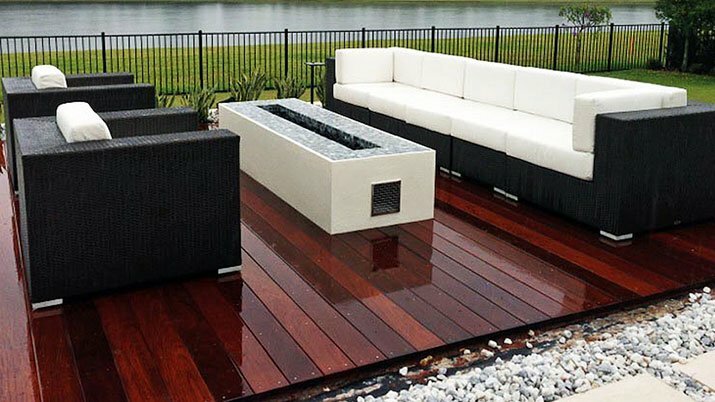 Hailing from Sydney, Australia, this family business brings more than thirty years of working with structural materials to Harbour Outdoors’ luxurious furniture. 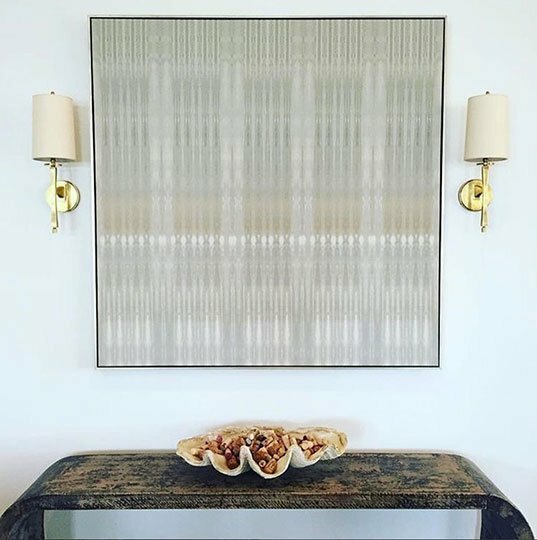 Craftsmen literally weld strength, durability, and reliability into each piece, while beautiful – yet tough – coverings hide imperishable cores. 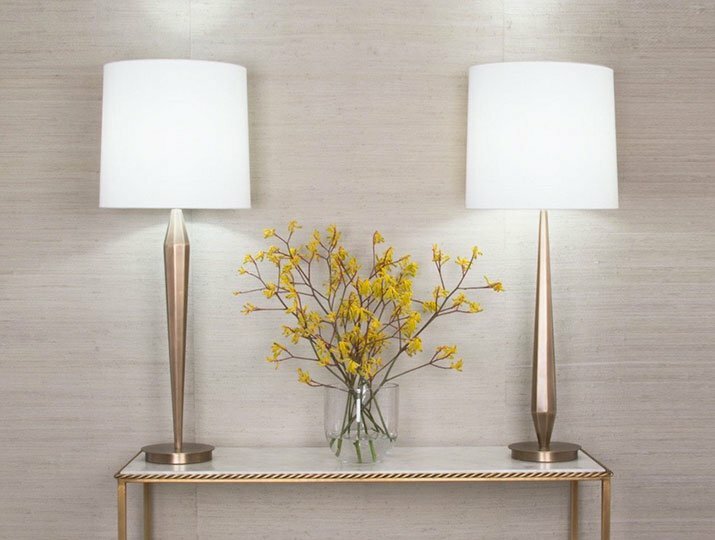 Visual Comfort & Co., a premier resource for lighting, works with some of the most influential names in design. 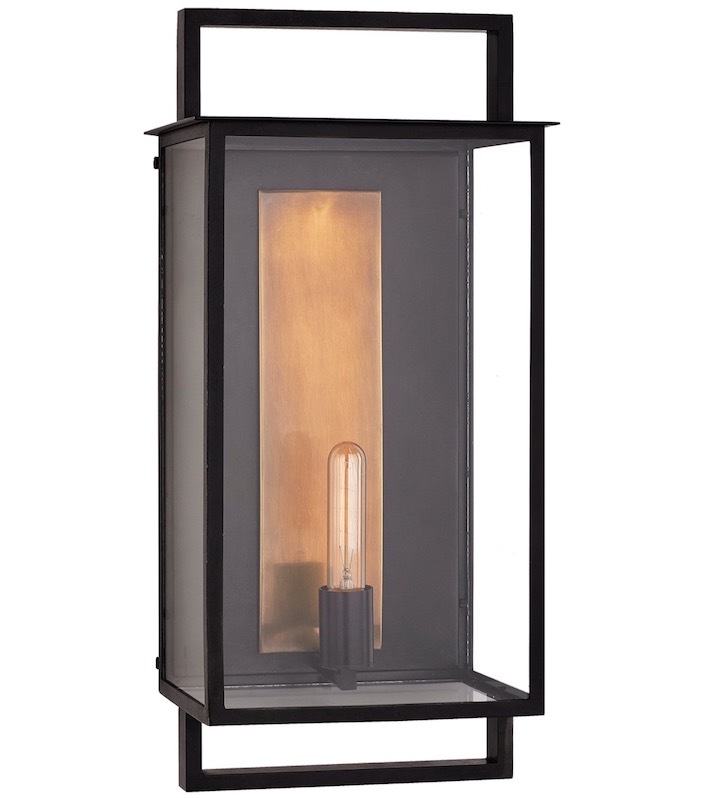 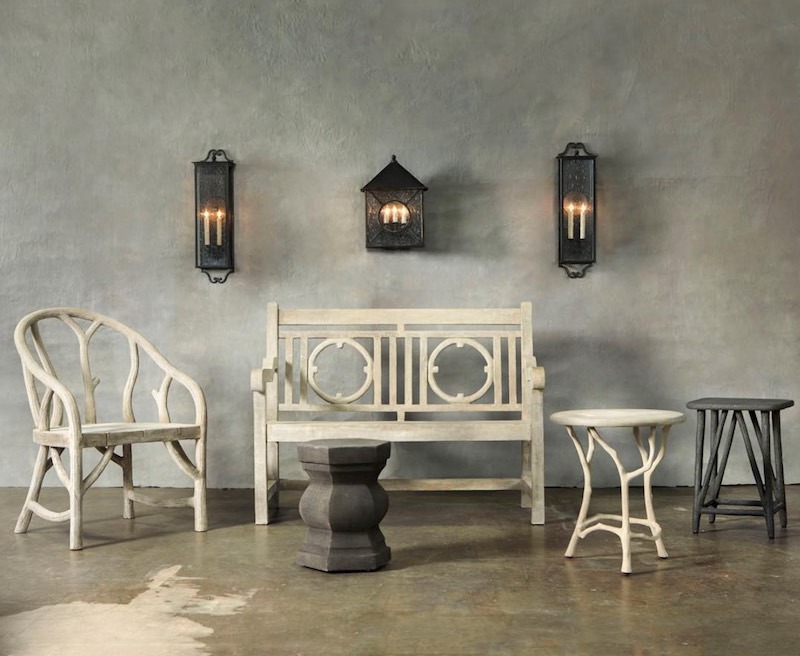 The company produces jewel-like lamps, lights, sconces, and hanging fixtures that illuminate and decorate the darkest corners of rooms and patios. 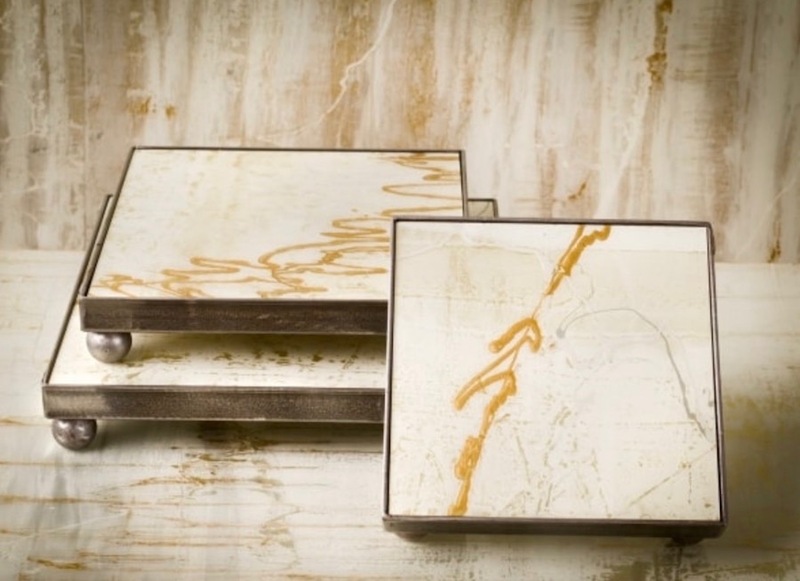 All are made with beautiful materials and hand-applied finishes. 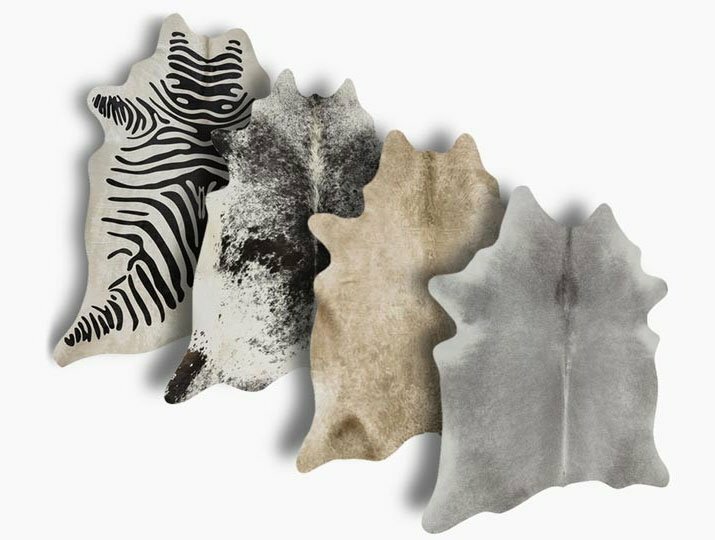 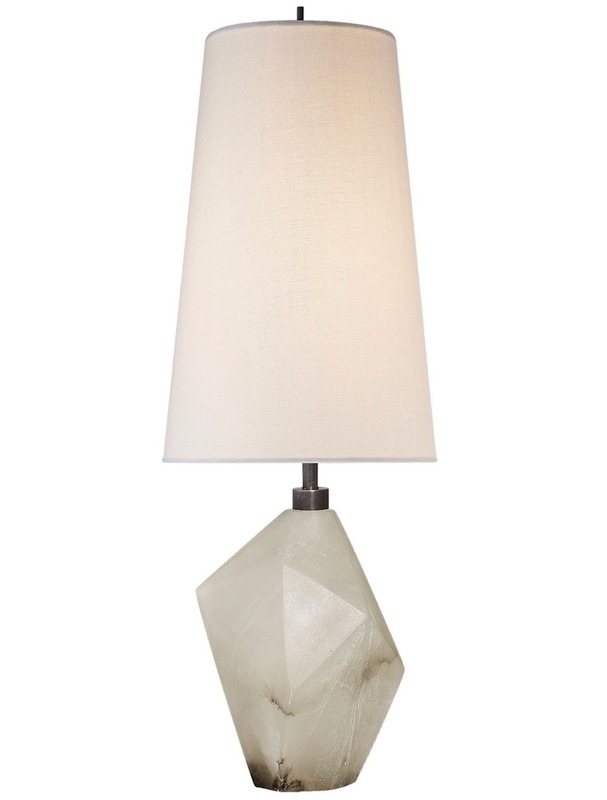 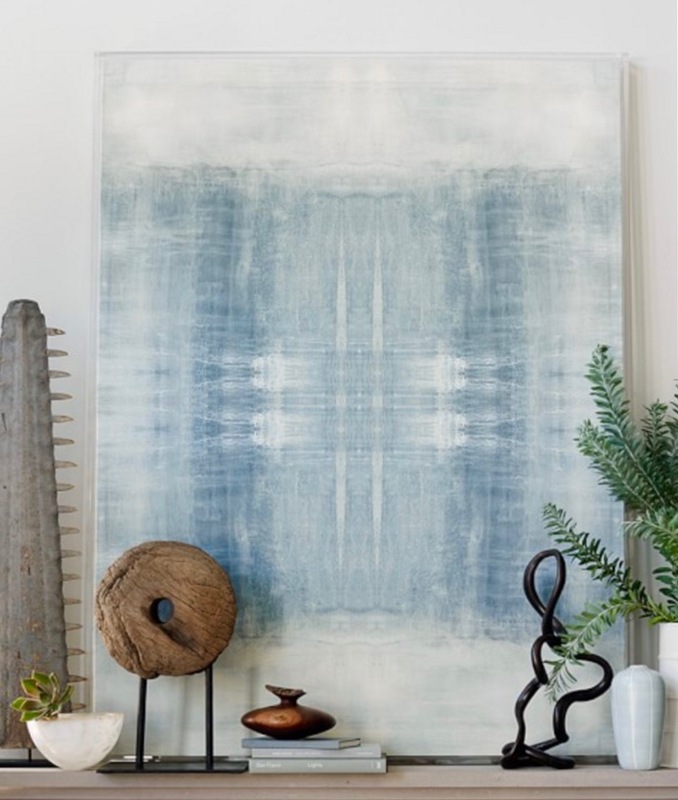 Currey & Company delights in textures and forms from the natural world. 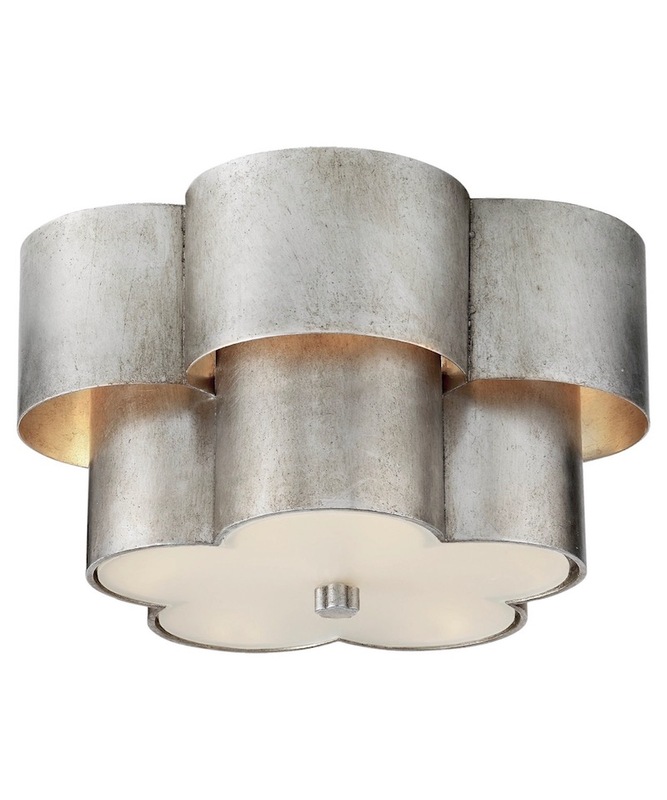 A chandelier glows with brass shaped like swells on the sea. 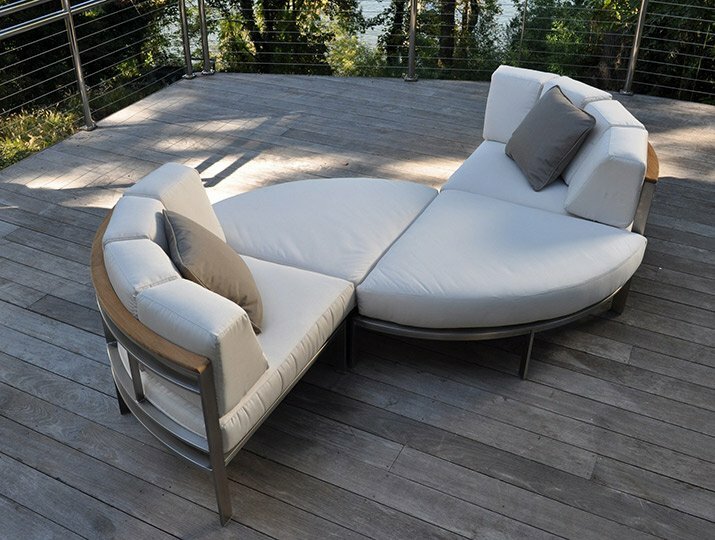 A curvy chaise would be at home in a deluxe treehouse. 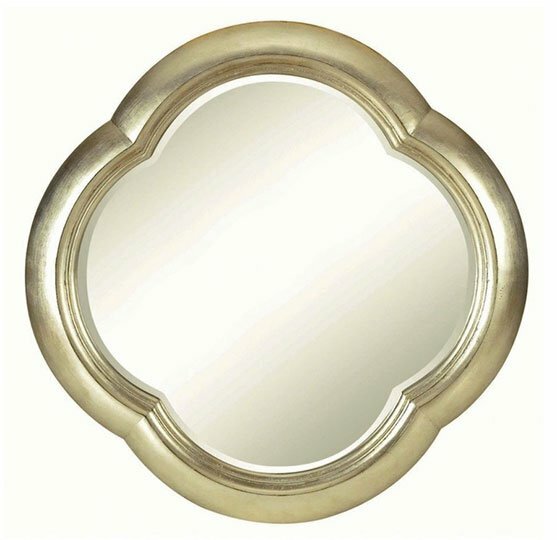 A mirror is fashioned from shells. 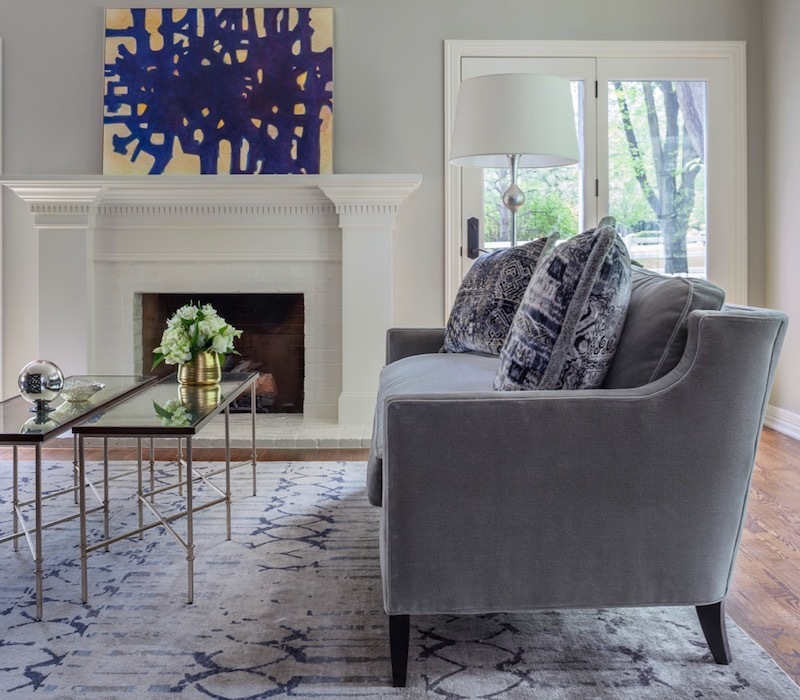 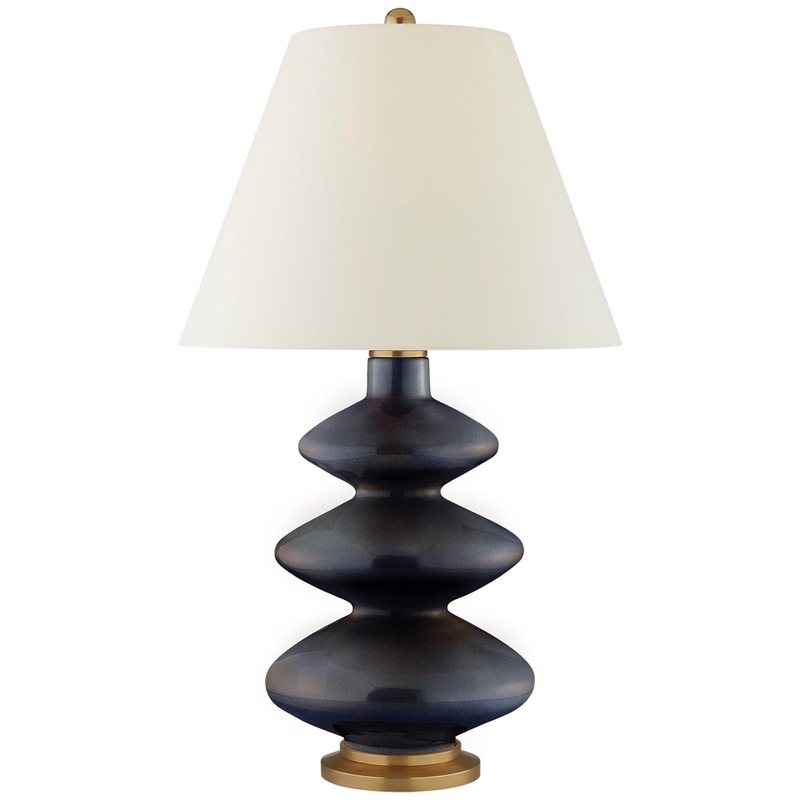 Lovely and unique, the variety of offerings from this Atlanta company will add a touch of the unexpected to any home. 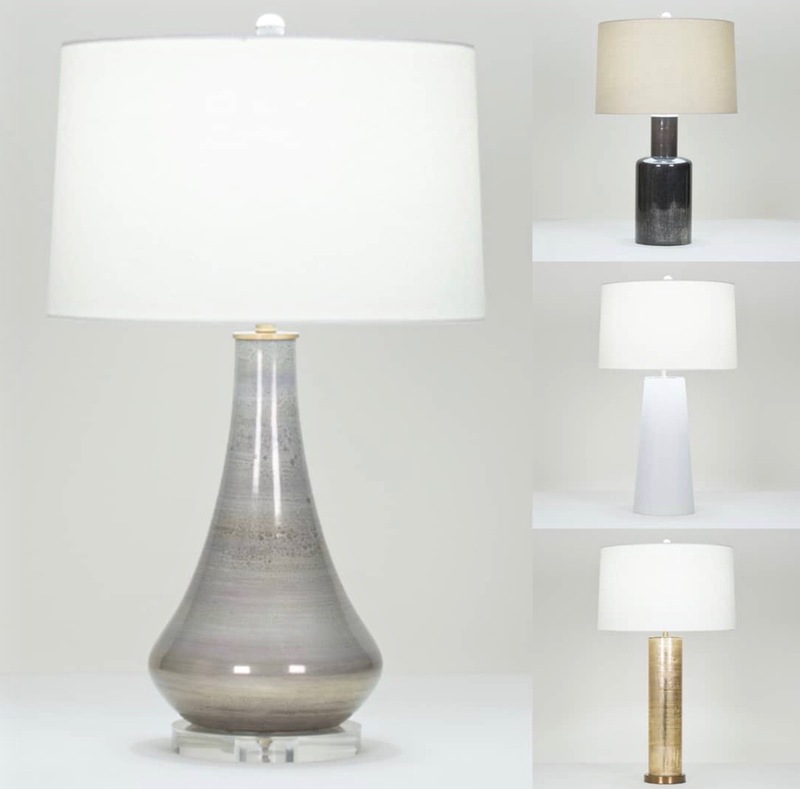 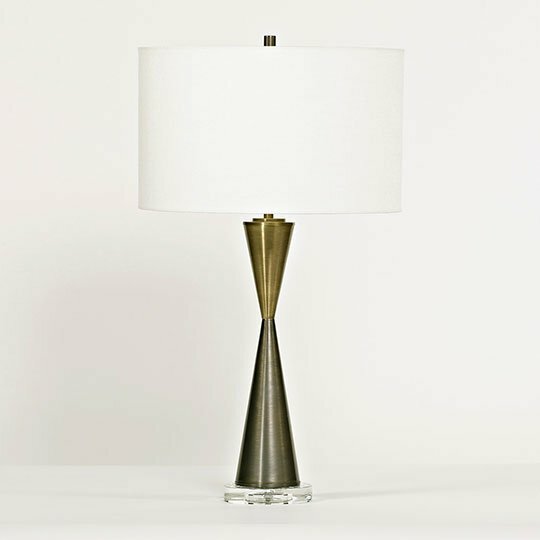 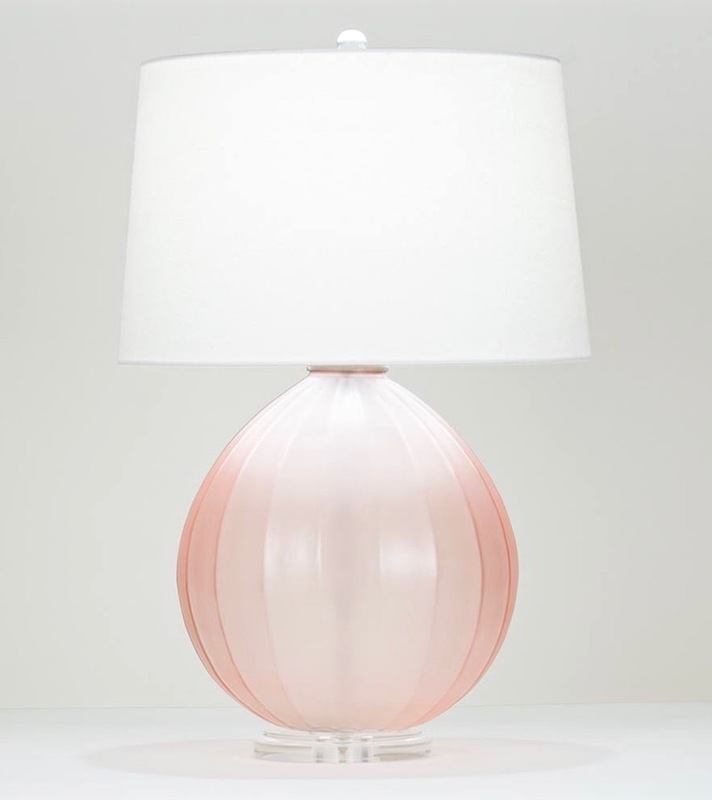 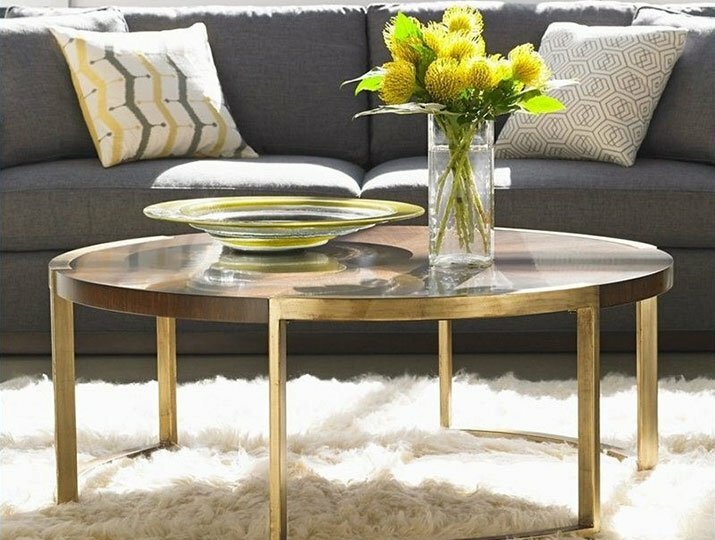 FlowDécor is a boutique line of contemporary lamps and accent tables, which express clean lines, classic beauty, and fine quality. 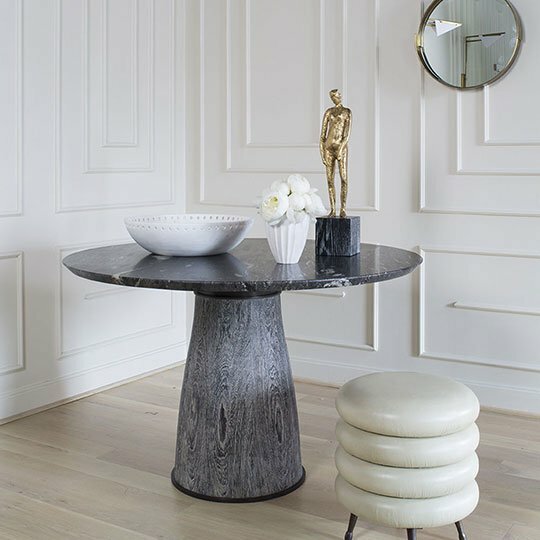 The sophisticated shapes are sculptural, becoming a room’s dramatic focal point by day. 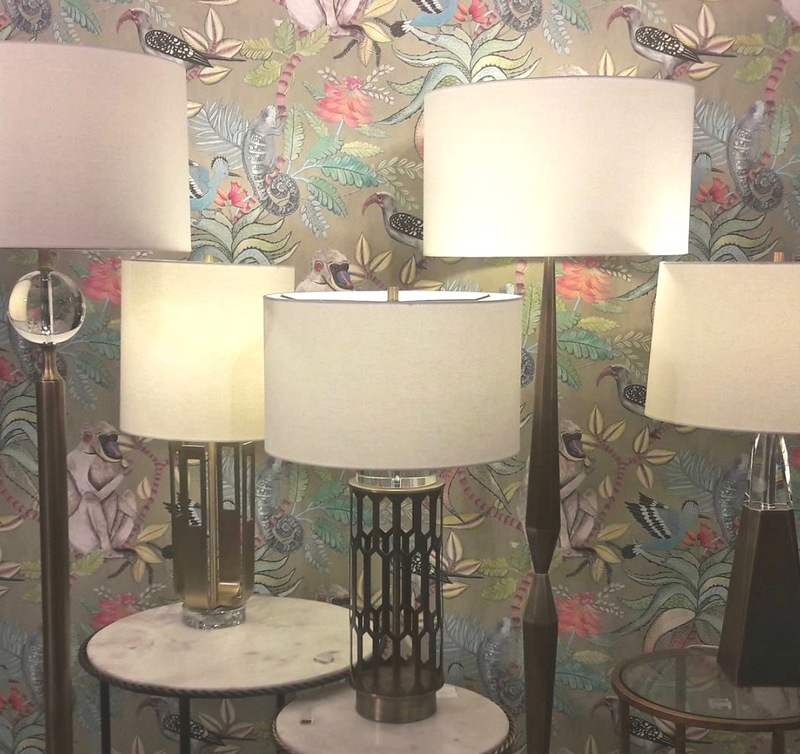 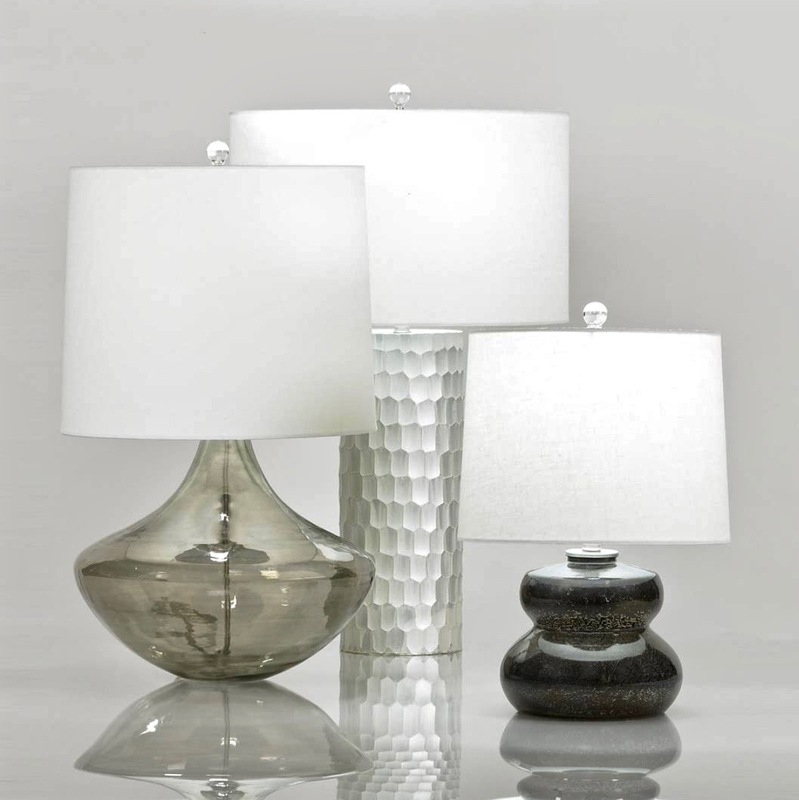 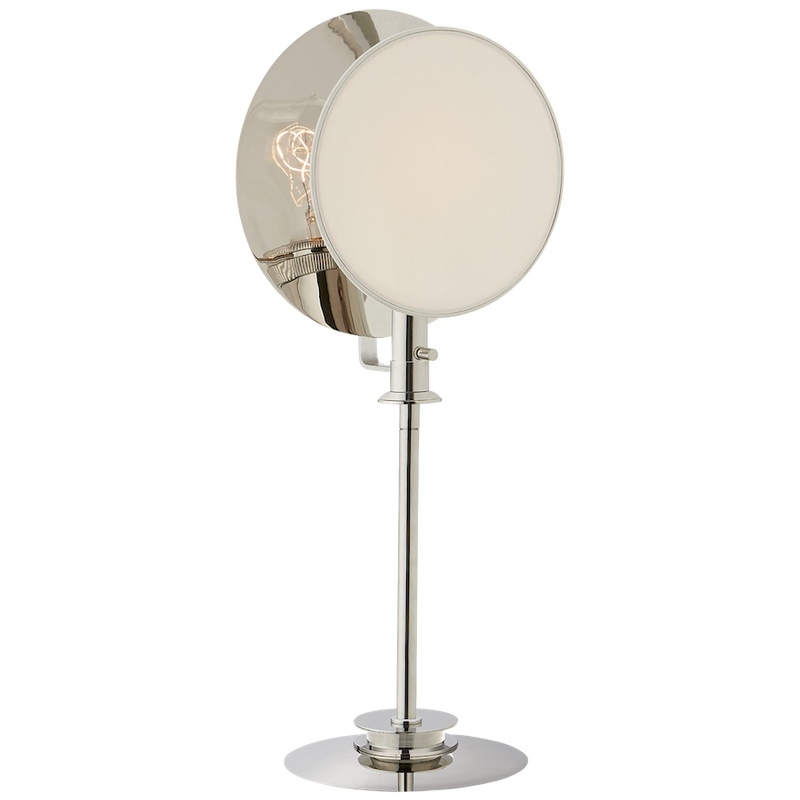 The lamps, with their gleaming finishes, give off a beautiful light by night. 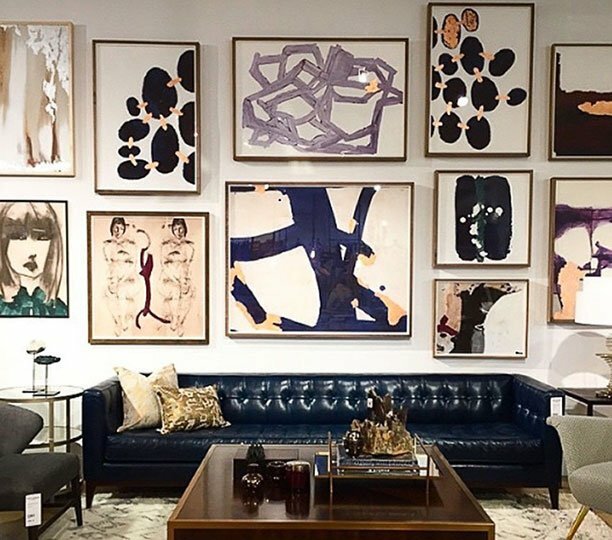 Austin Allen James makes memorable art for the home in his Houston atelier. 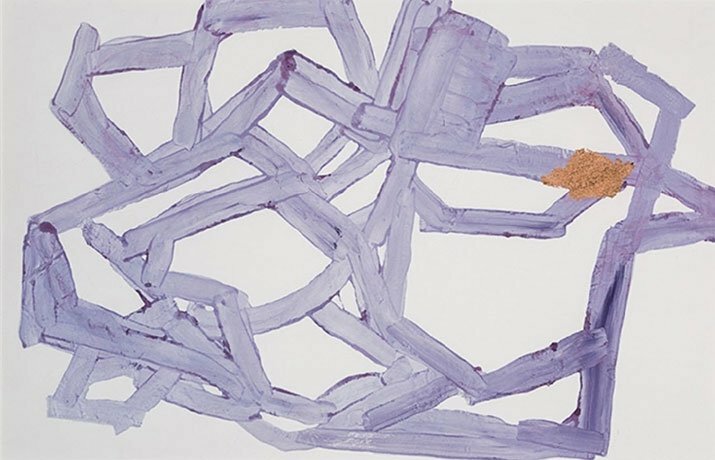 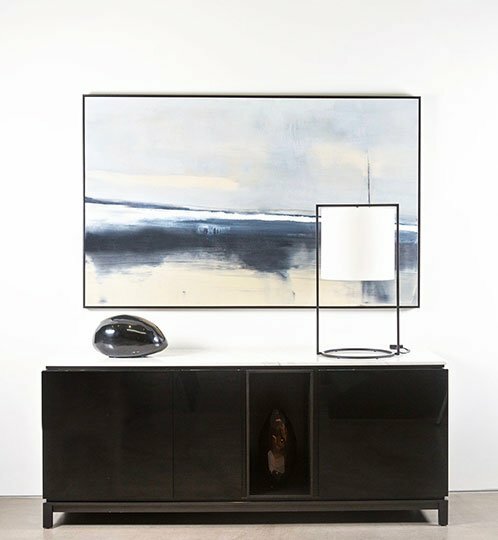 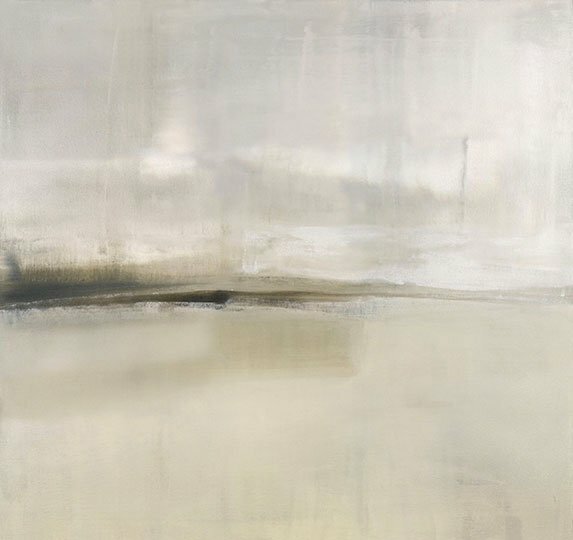 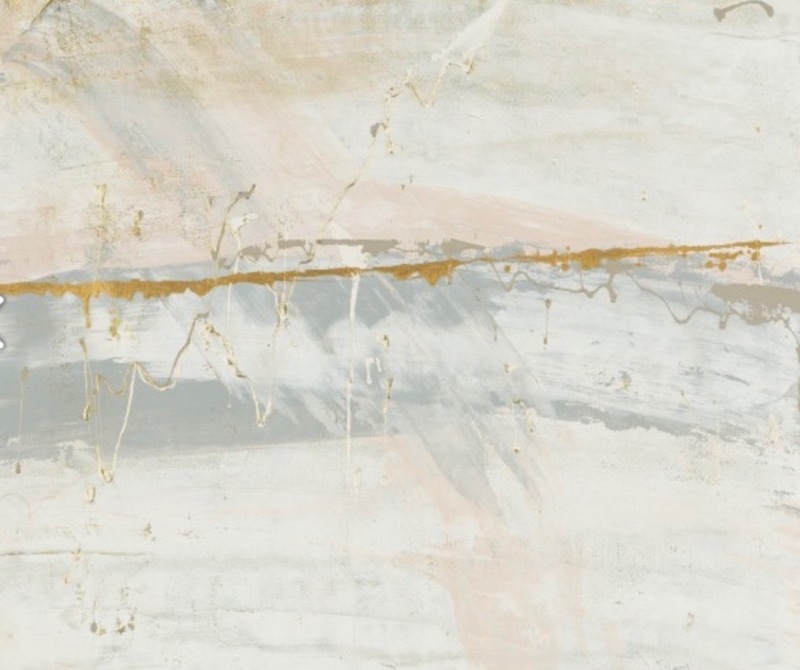 James’ background as a poet infuses his paintings with a lyrical sensibility, while his love of motion translates into the organic shapes and surfaces of his furniture and accessories. 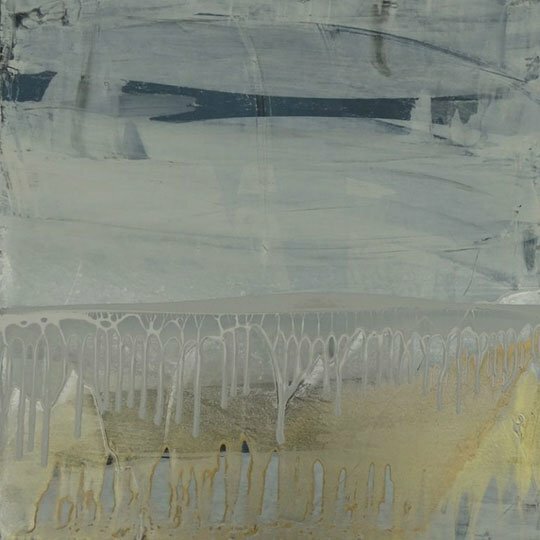 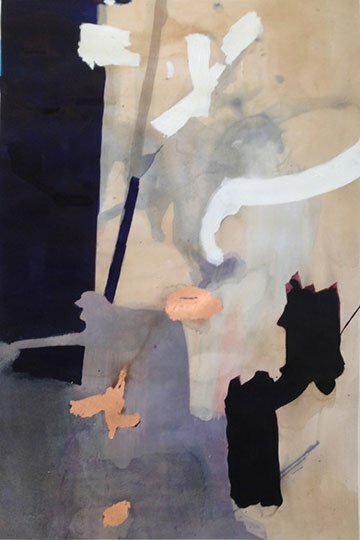 Carol Benson-Cobb is an abstract artist whose paintings are rich with subtle colors and shifting moods. 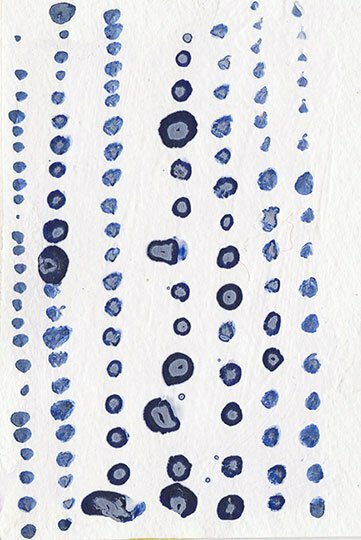 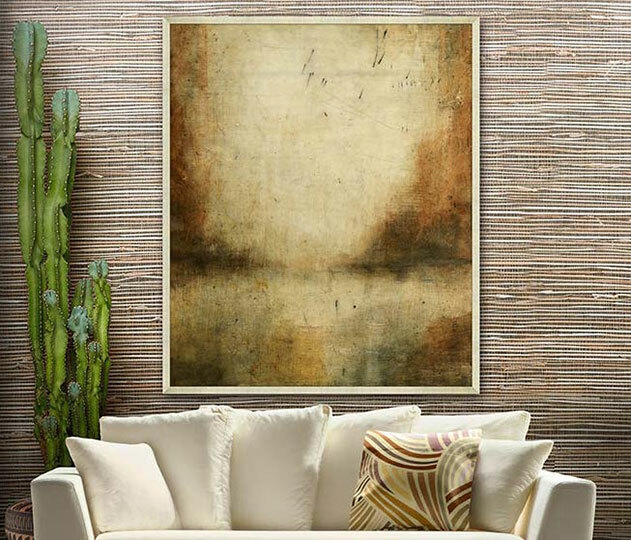 The original artwork is reproduced as a high quality giclée, which is printed, hand-stretched, and assembled at the artist’s studio in Texas. 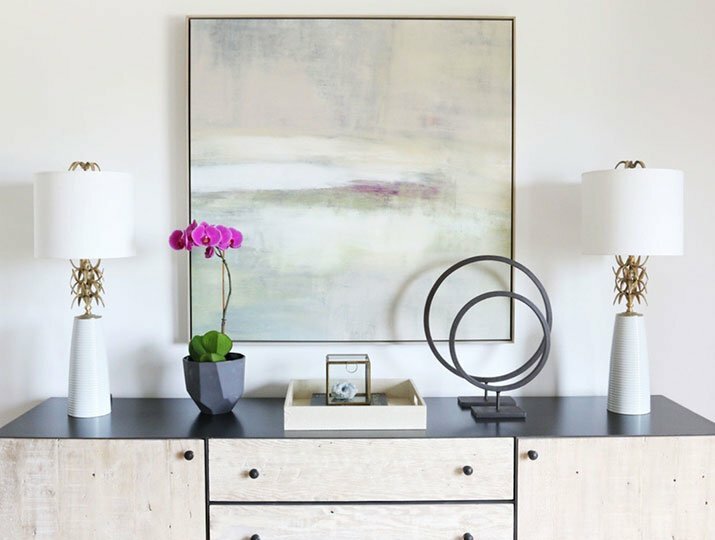 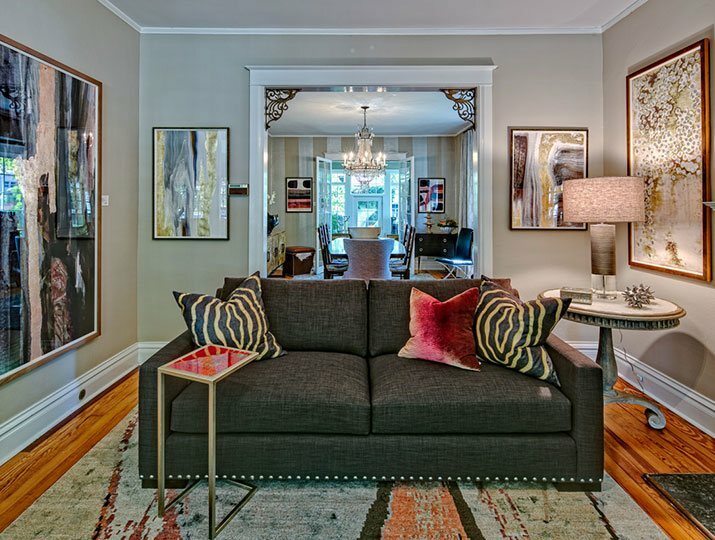 These affordable pieces harmonize with a wide range of interiors. 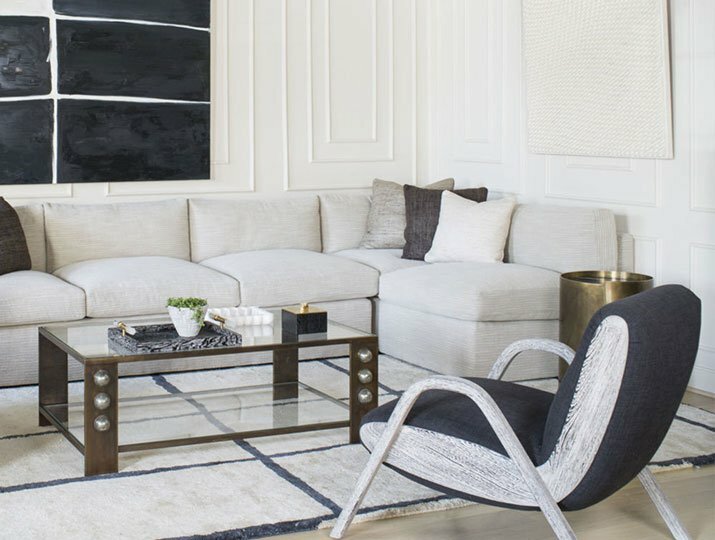 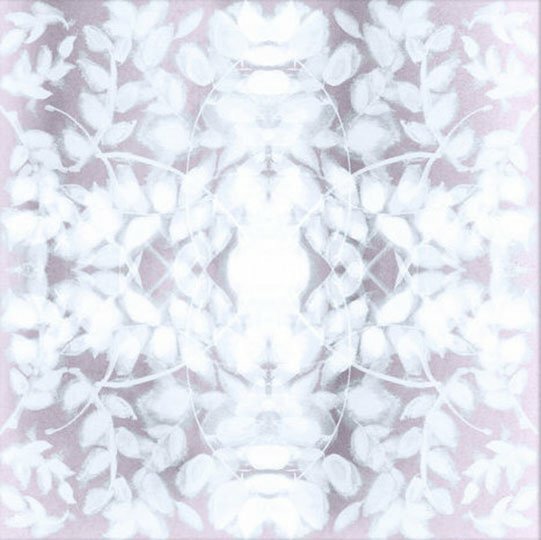 Zoe Bios Creative is the brainchild of two women who celebrate the vitality and elegance of artful environments. 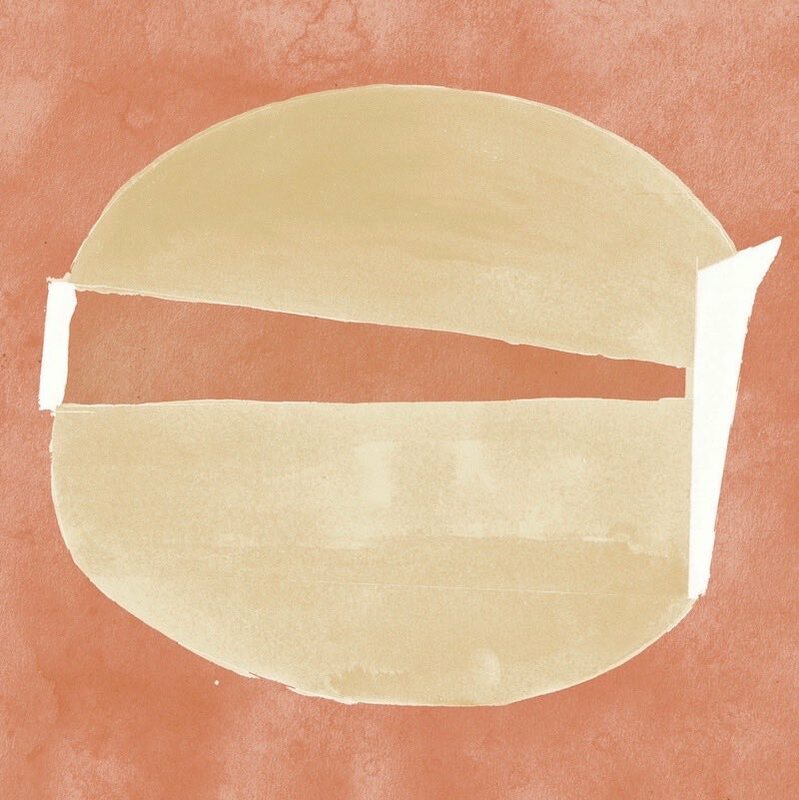 They represent a wide range of artists and collaborators, who each embody the infinite variety expressed by the word creative. 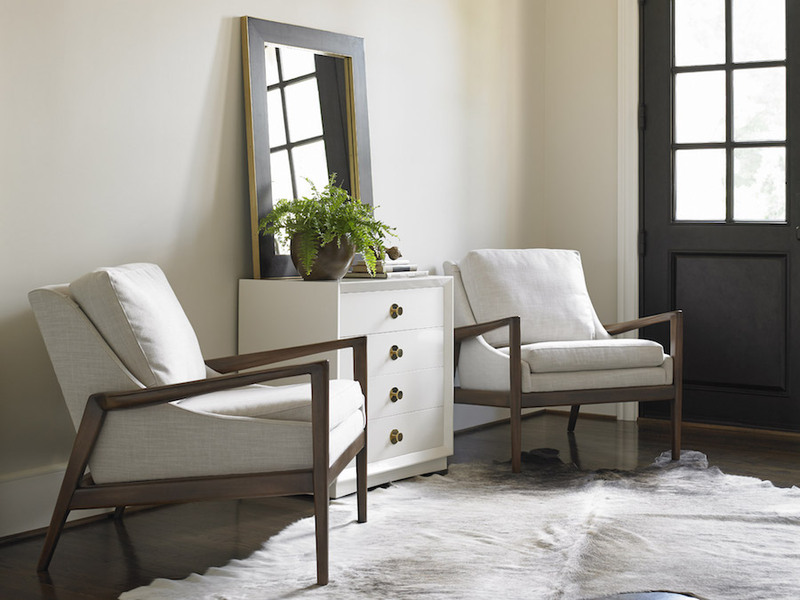 Alden Parkes manufactures an extensive line of lovely upholstery, casegoods, and mirrors. 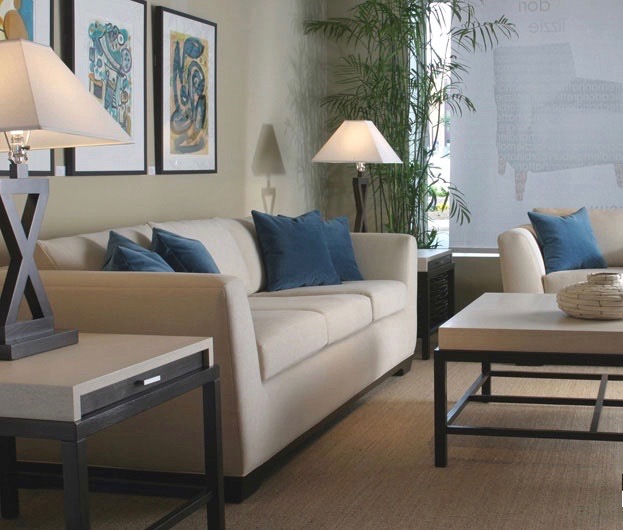 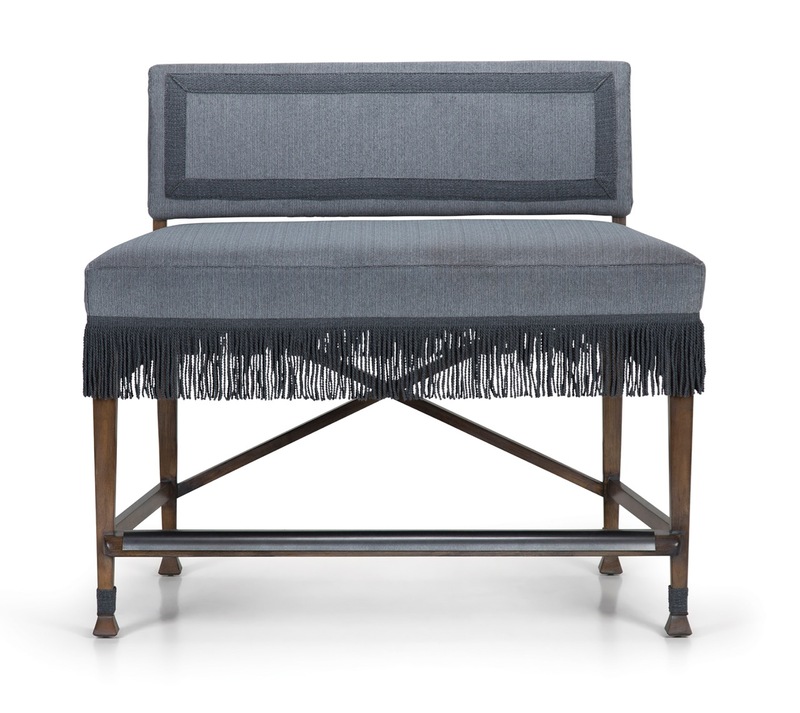 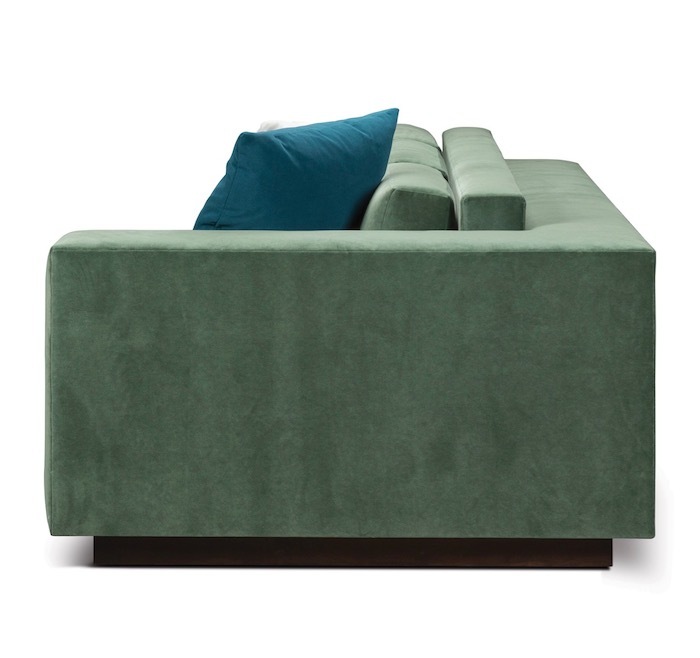 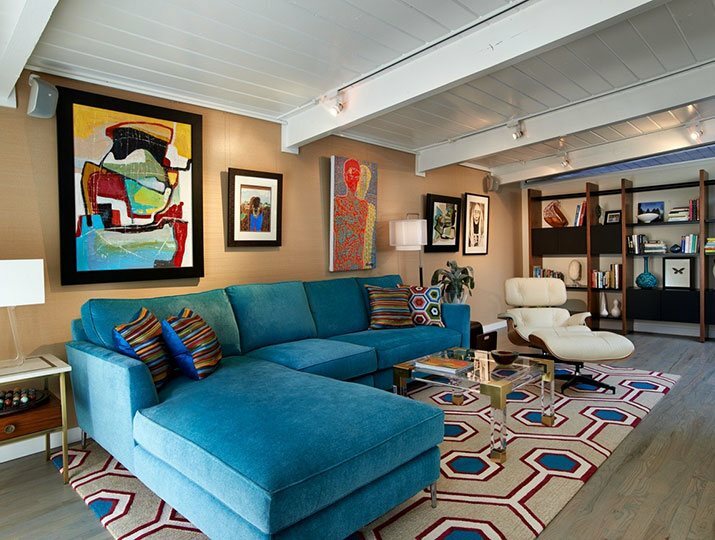 Allan Copley offers sophisticated designs in seating, as well as wood and metal furnishings. 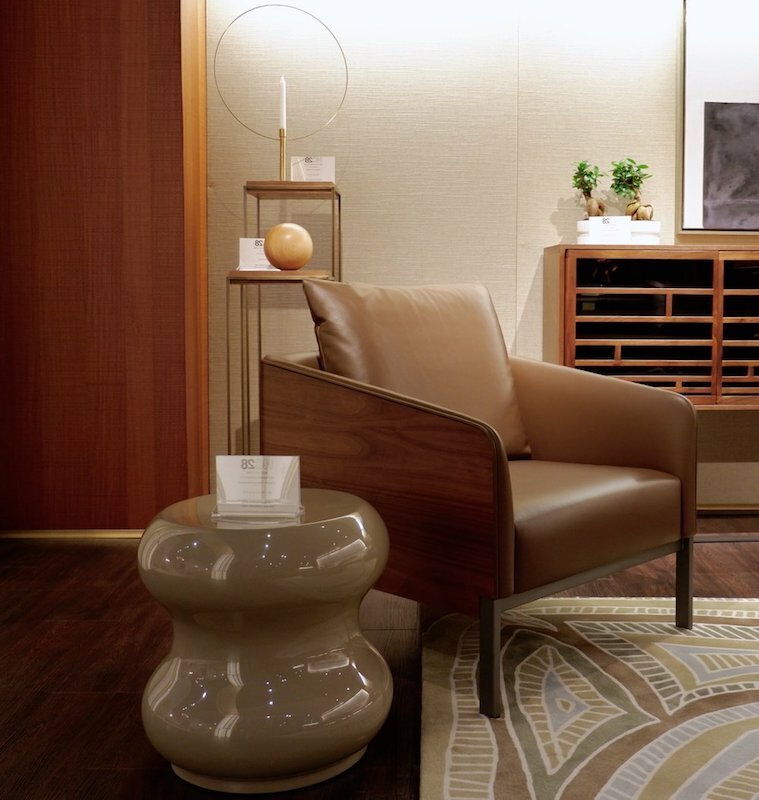 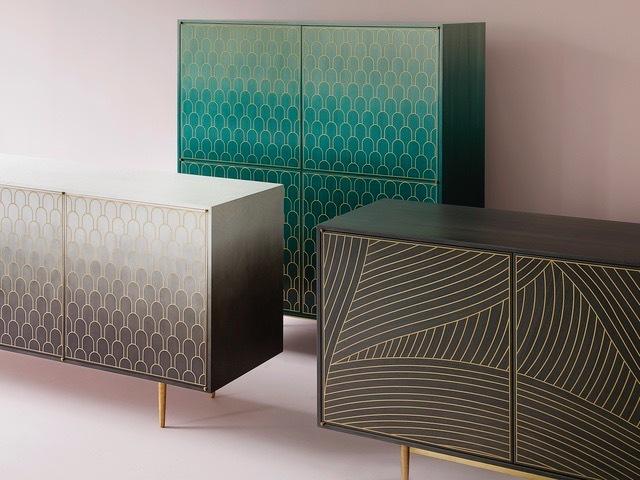 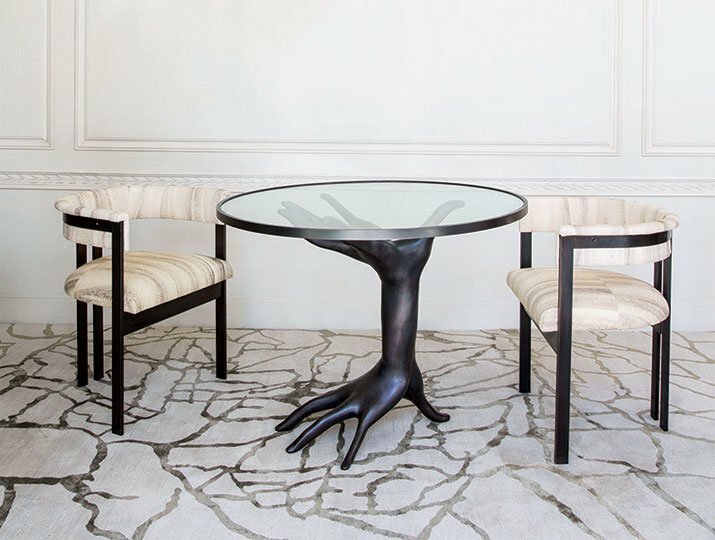 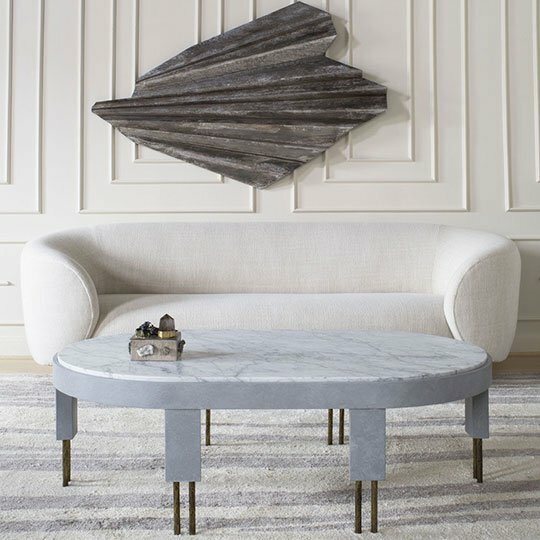 Andi Le of Aspen creates artist-inspired furniture, accessories, and unique objects of desire. 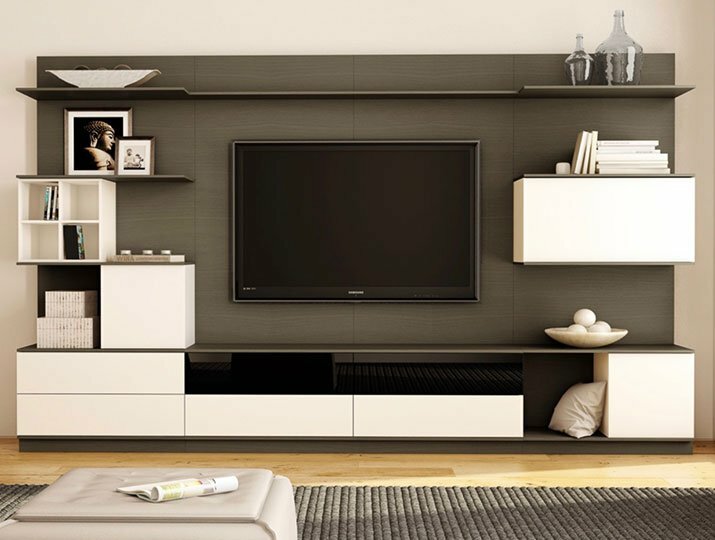 BDi media systems and office furniture are engineered to be innovative, brilliantly functional, and stylishly handsome. 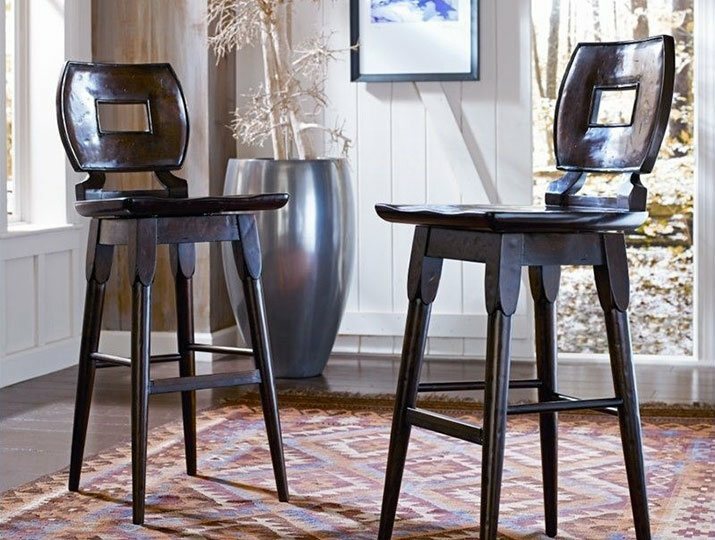 The owners of Bennett Discoveries travel Europe and the United States in search of old-world craftsmen and family furniture-makers. 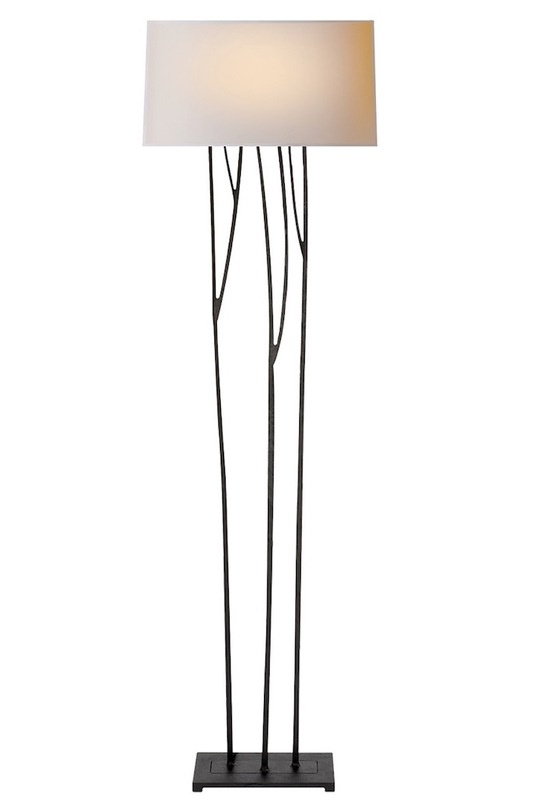 C.R. 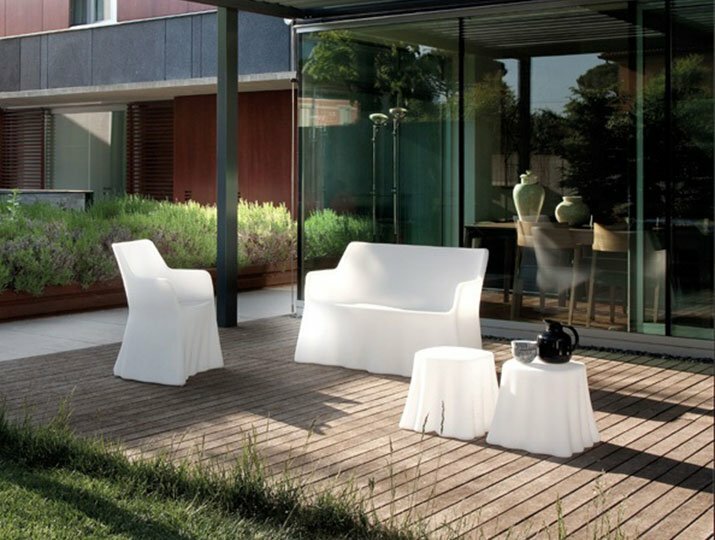 Plastic Products takes recycled plastic and turns it into maintenance-free outdoor furniture that will adorn your yard and last forever. 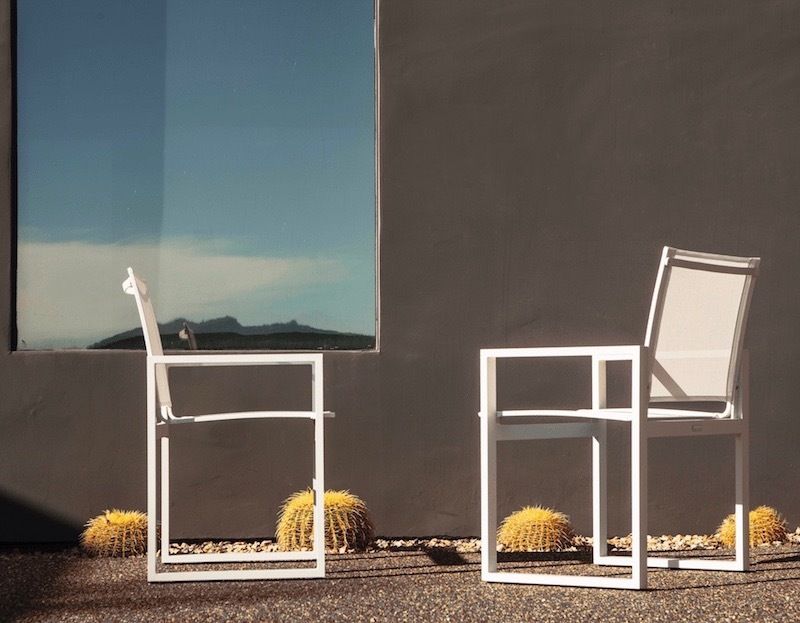 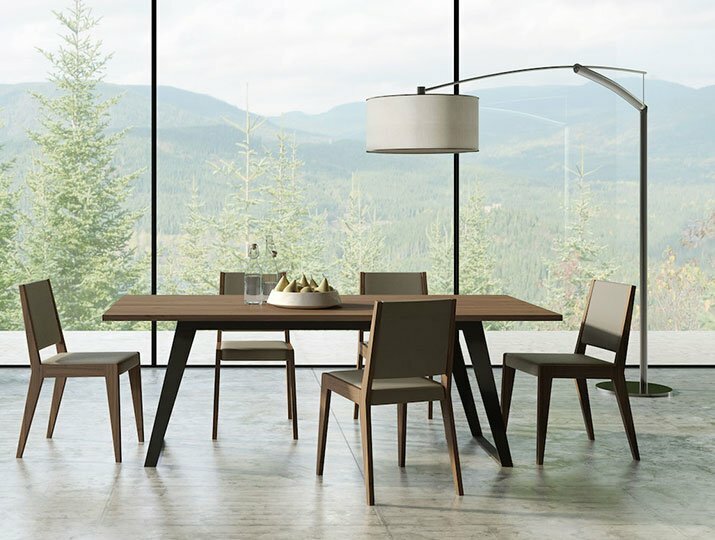 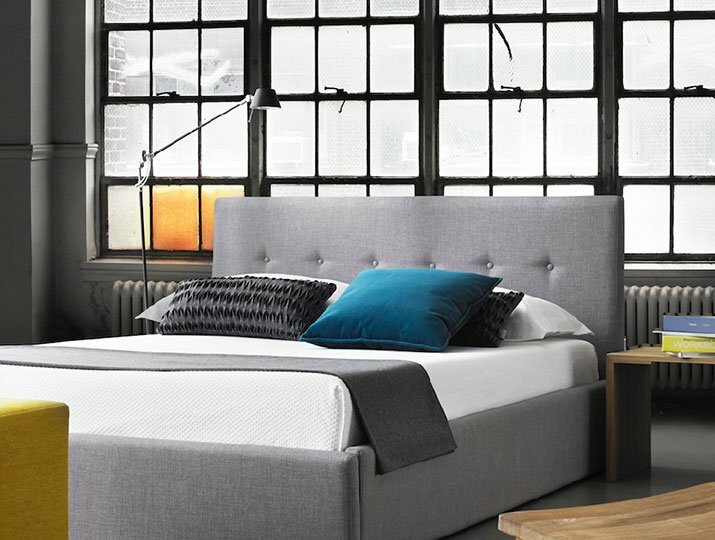 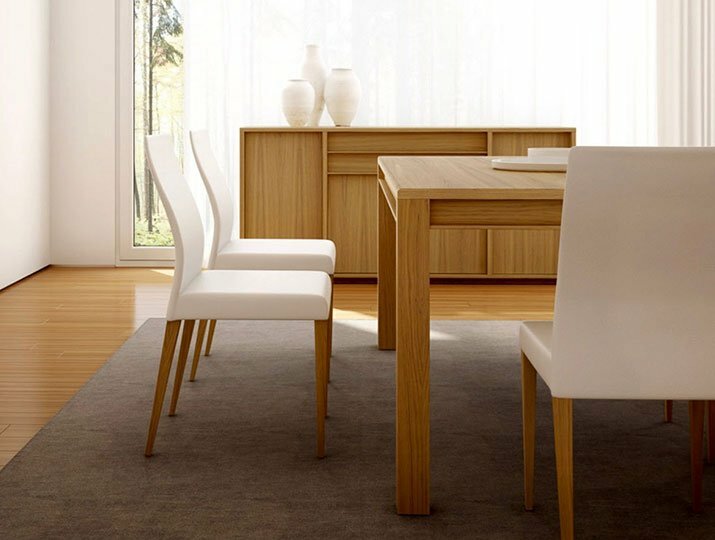 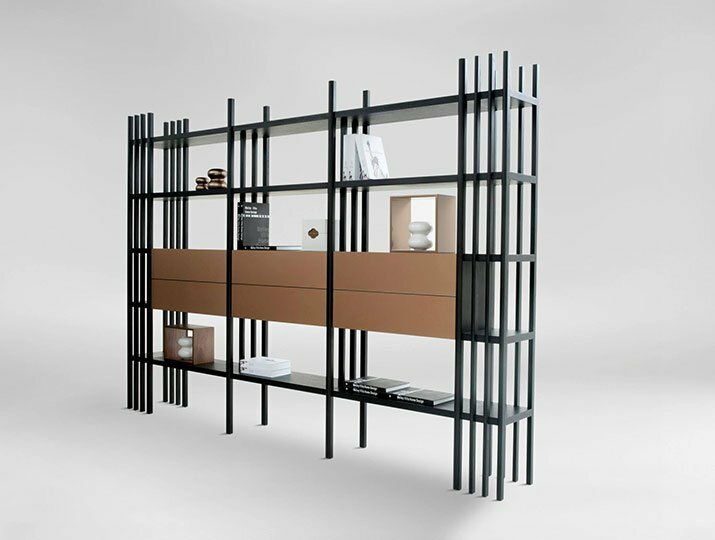 Domitalia makes imaginative and durable casegoods and outdoor furnishings. 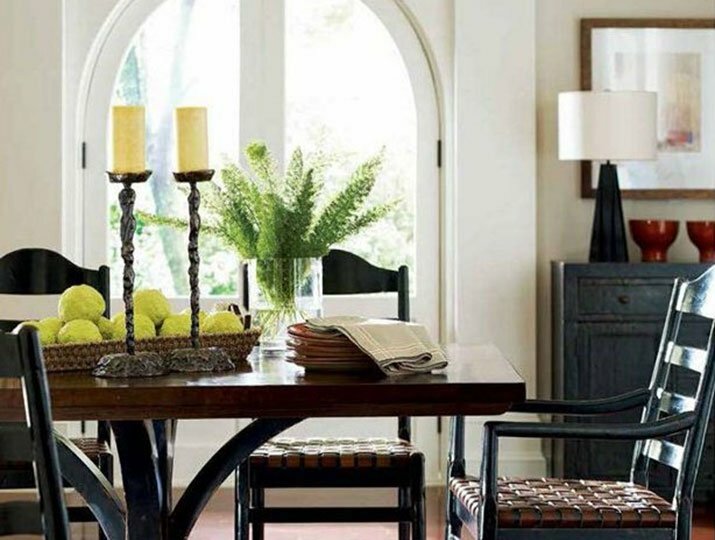 Global Views marries the elegant and the exotic in their home furnishings, accessories, and accent pieces. 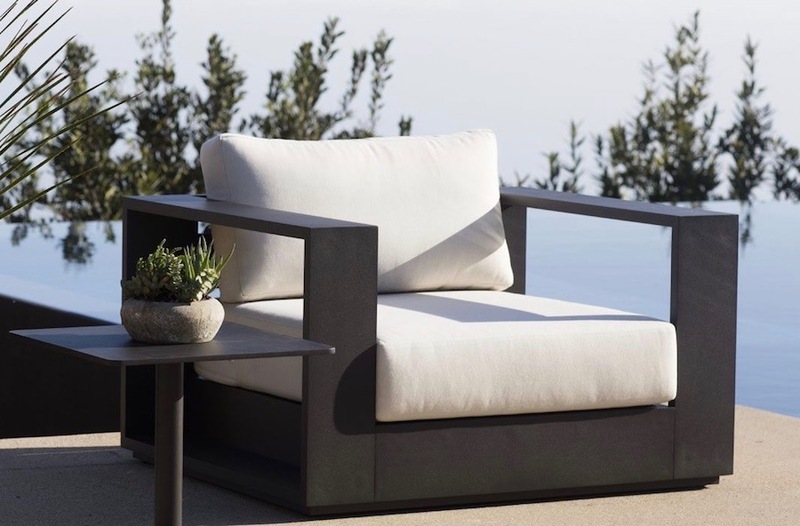 Kannoa offers well-designed outdoors furniture, in many styles, made from commercial grade materials to help weather our demanding climate. 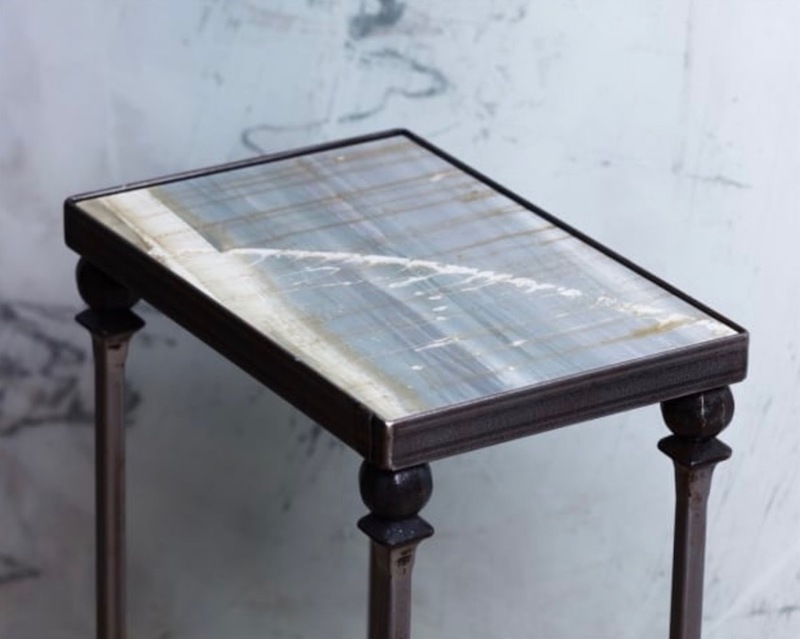 Made Goods stand-out designs for furniture, lighting, accessories, and mirrors are all handmade from natural materials. 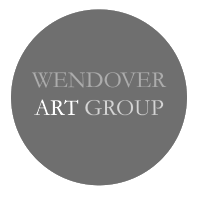 Wendover Art Group produces high-quality reproduction art, encompassing many genres, sourced directly from artists around the world.